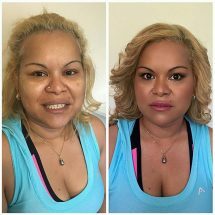 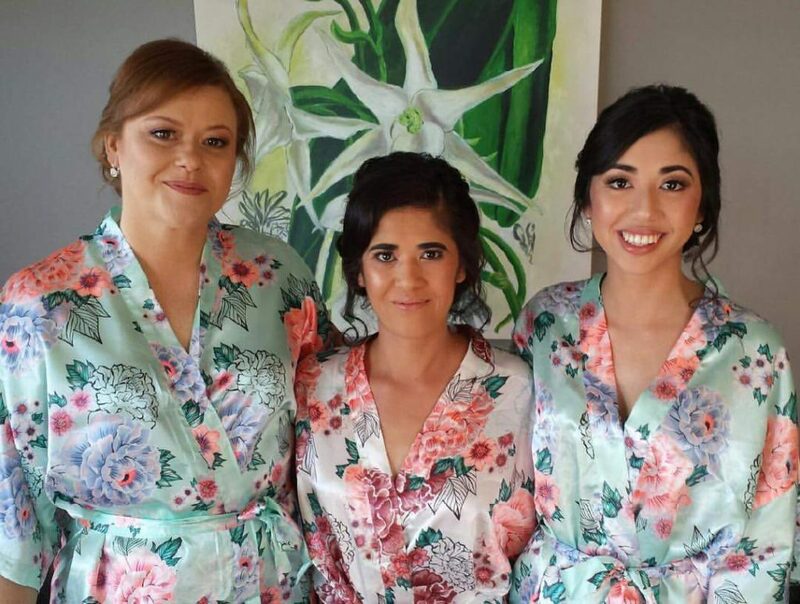 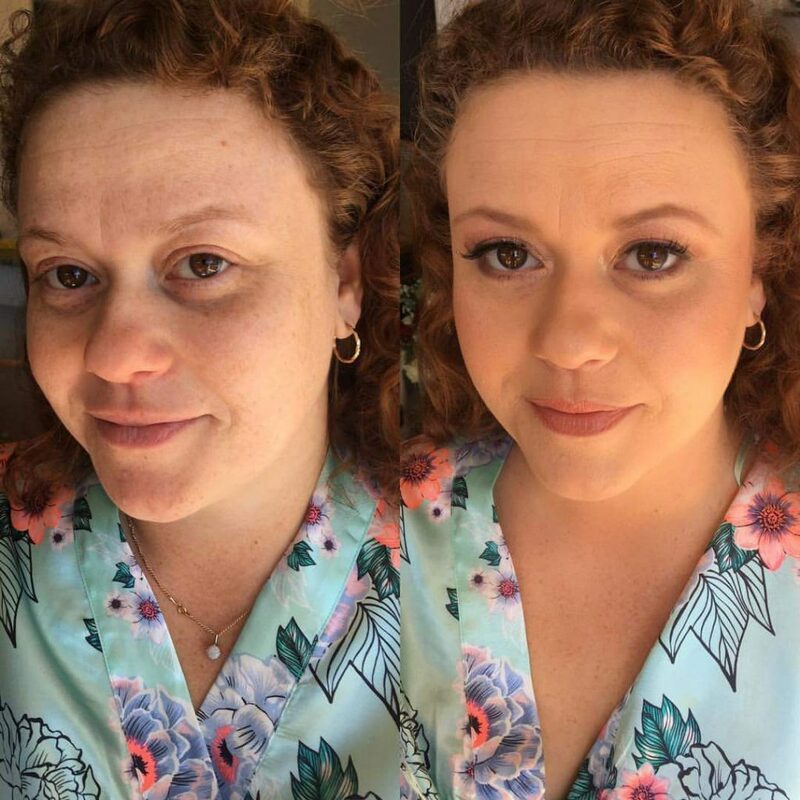 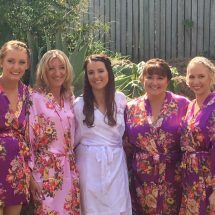 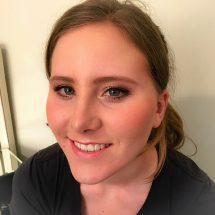 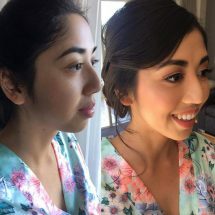 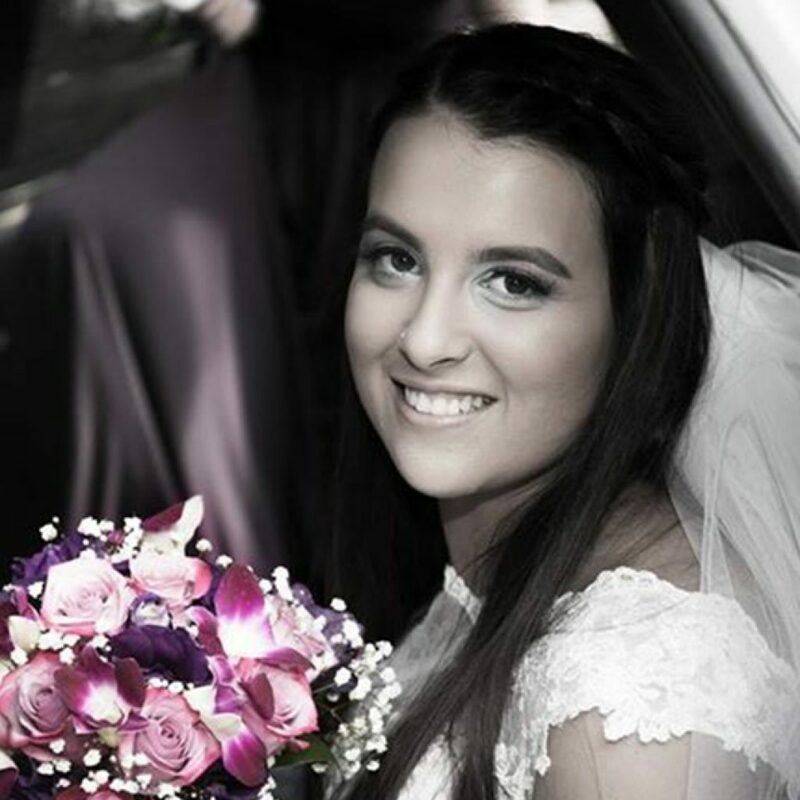 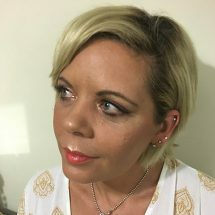 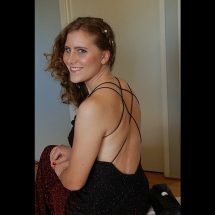 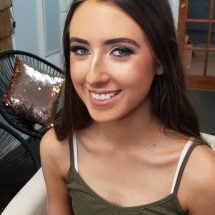 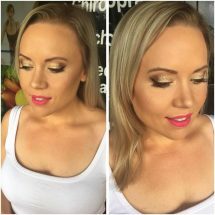 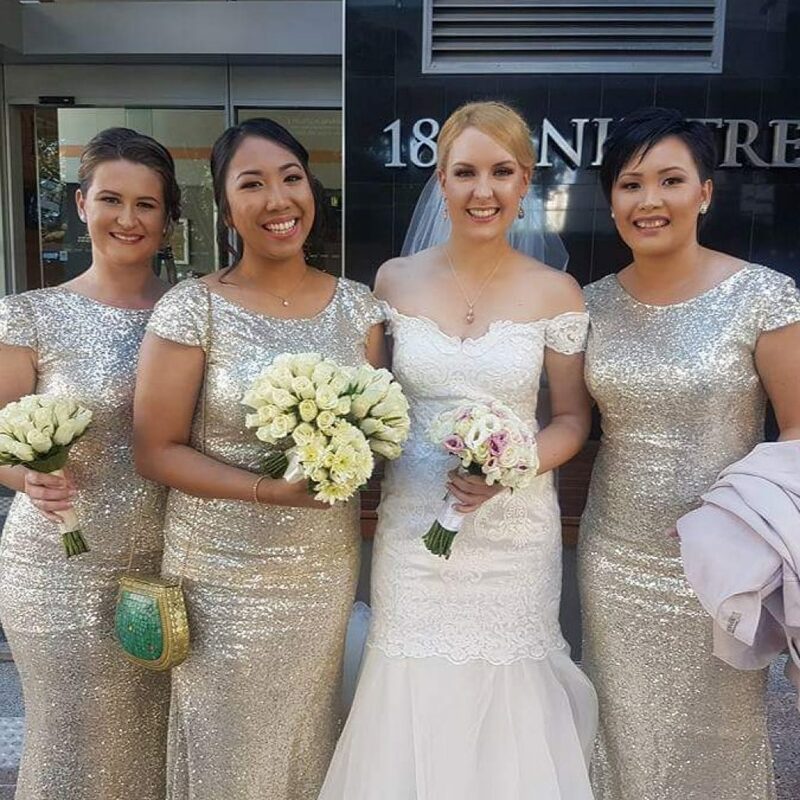 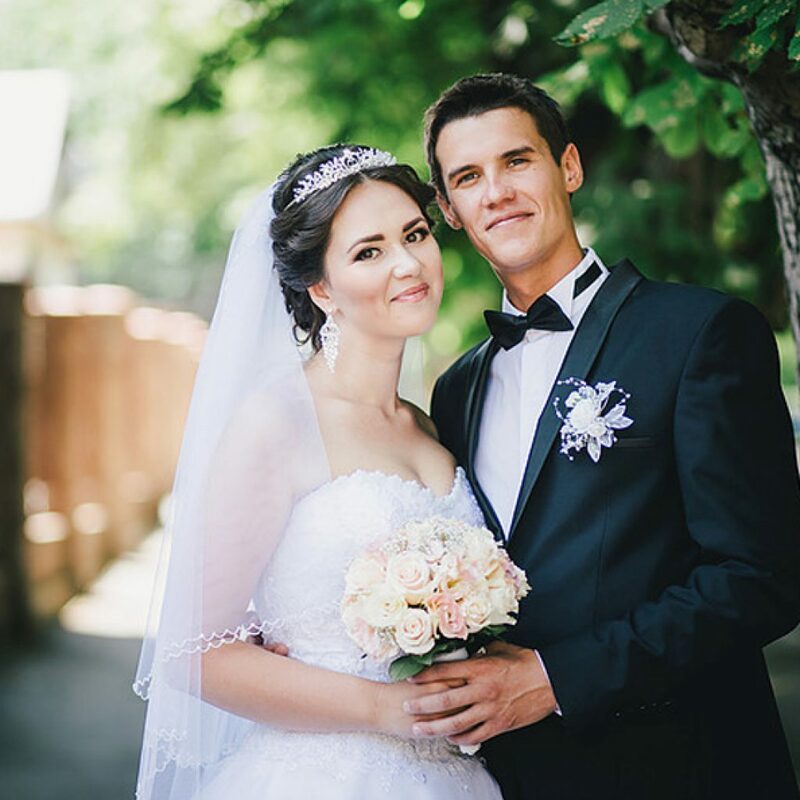 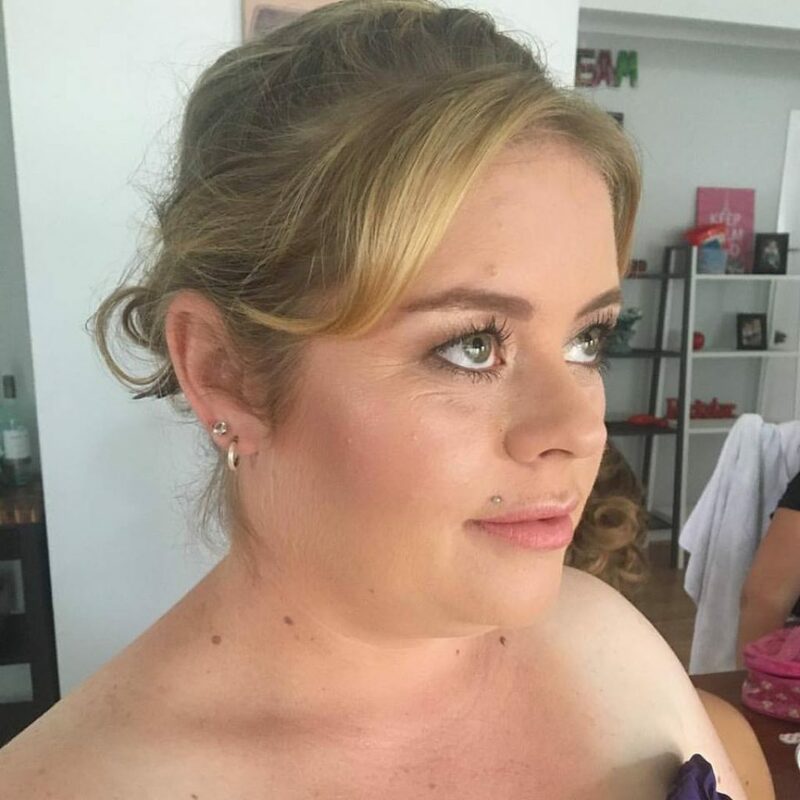 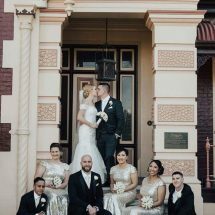 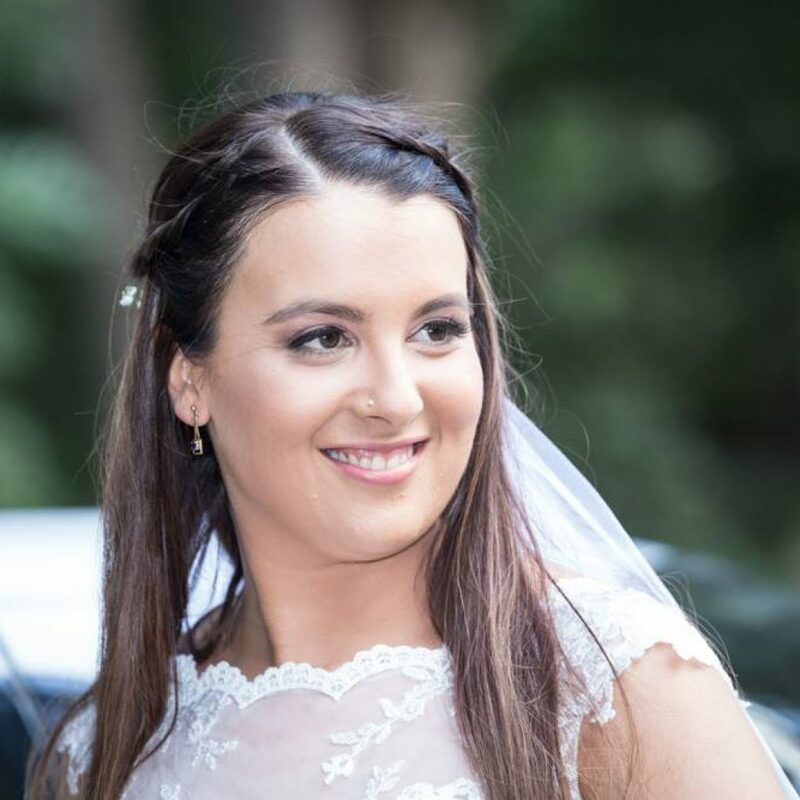 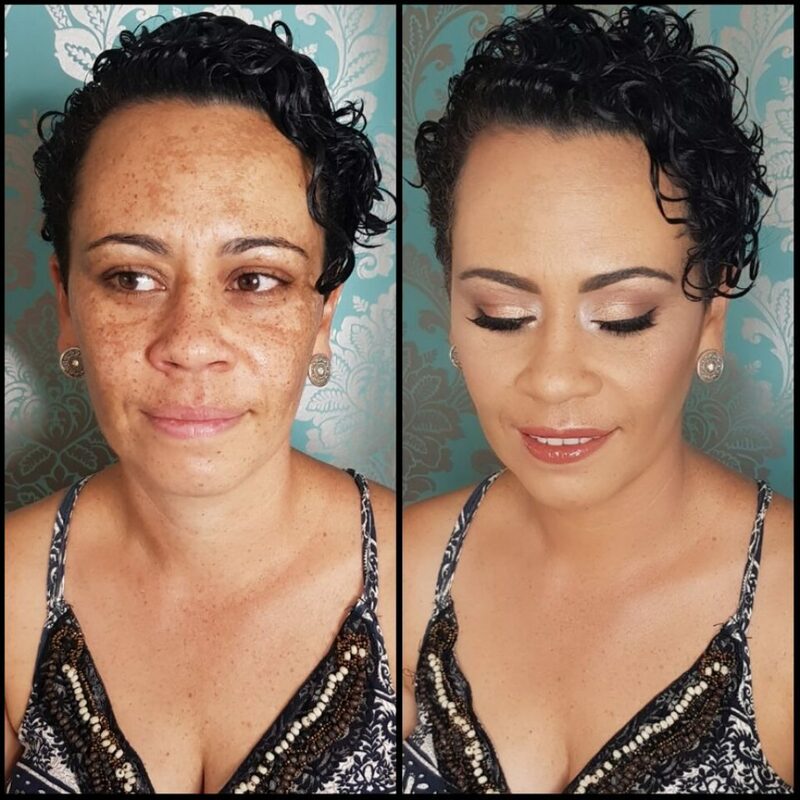 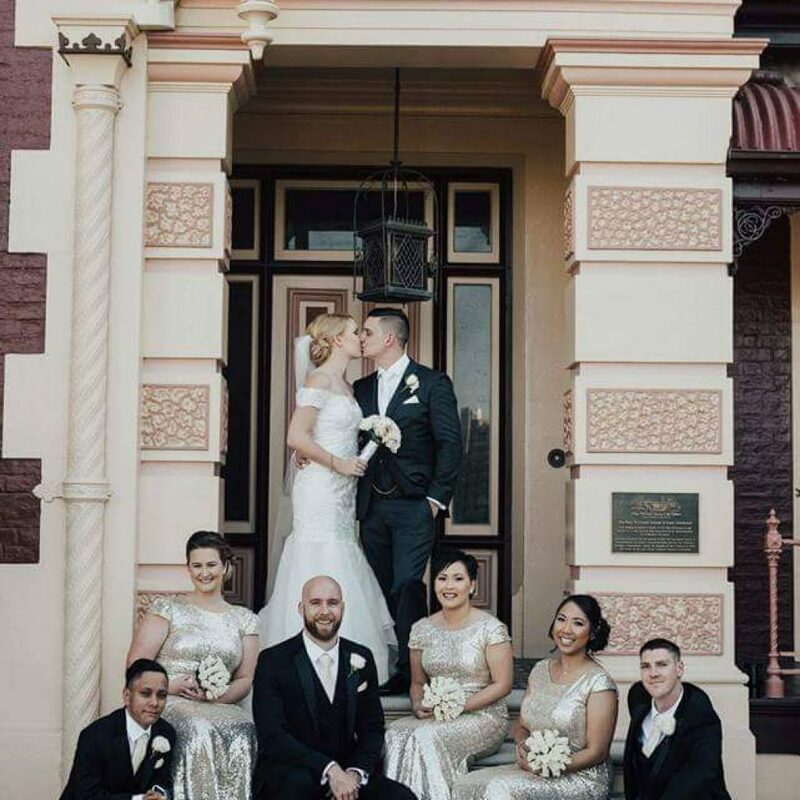 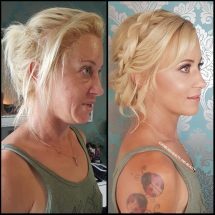 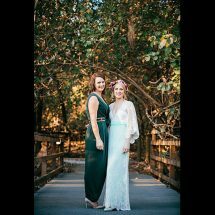 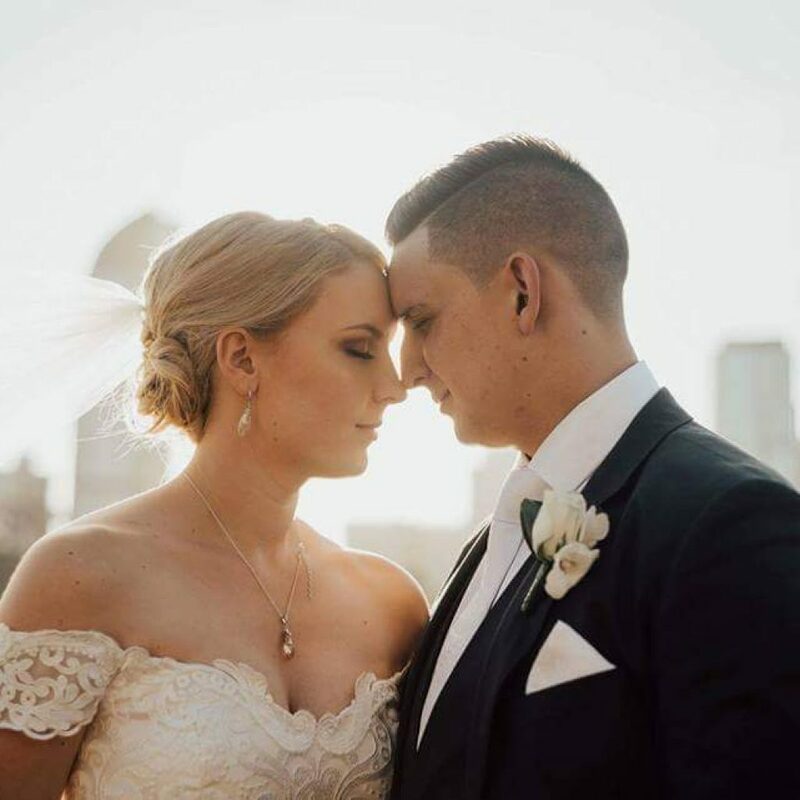 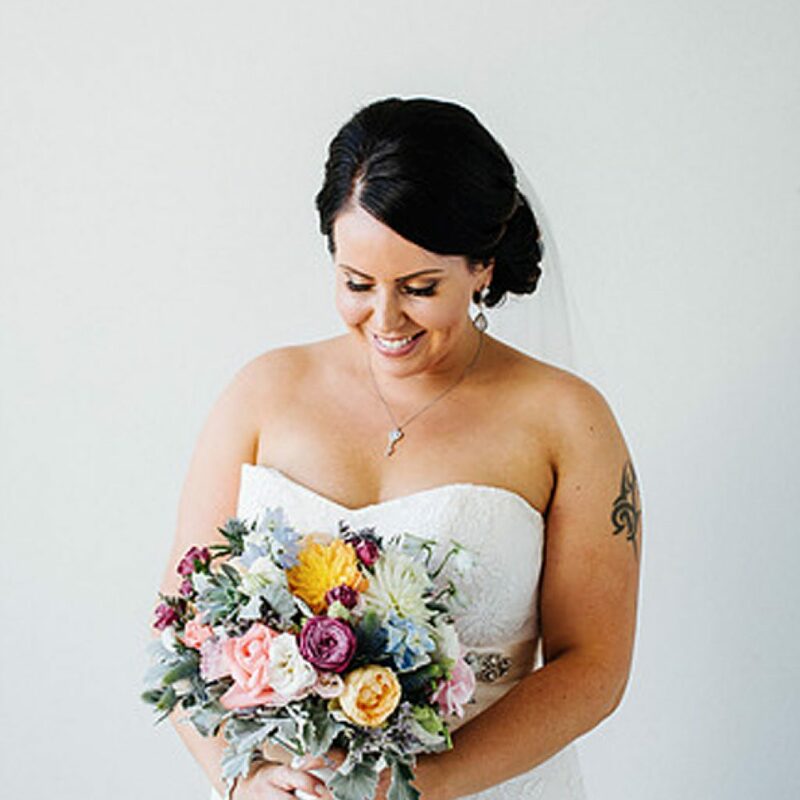 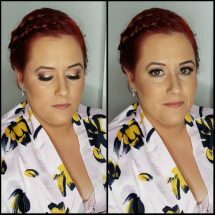 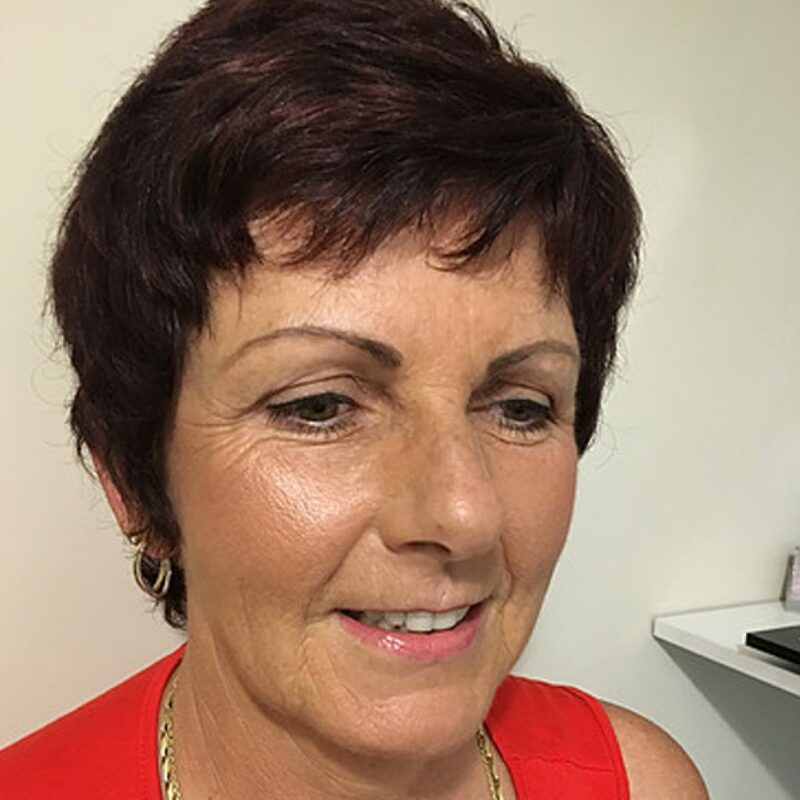 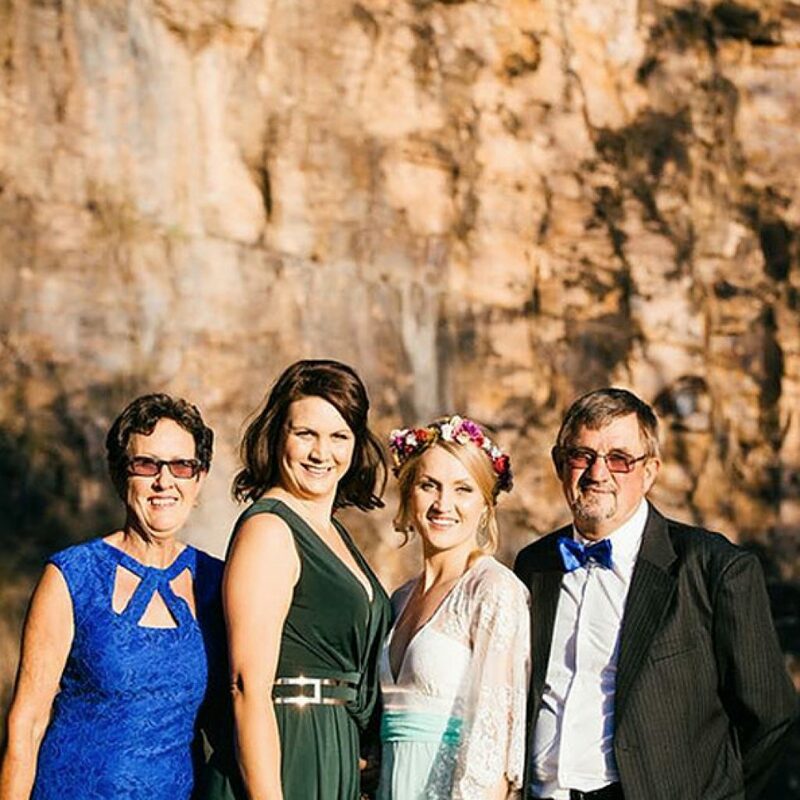 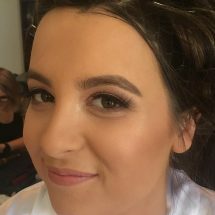 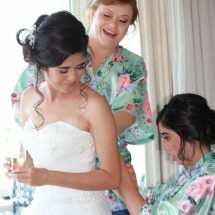 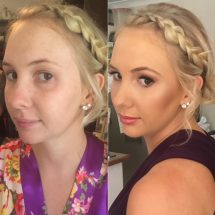 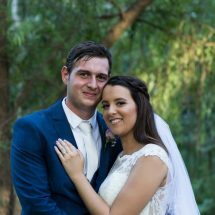 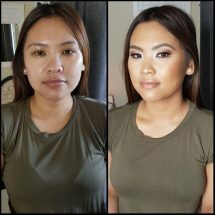 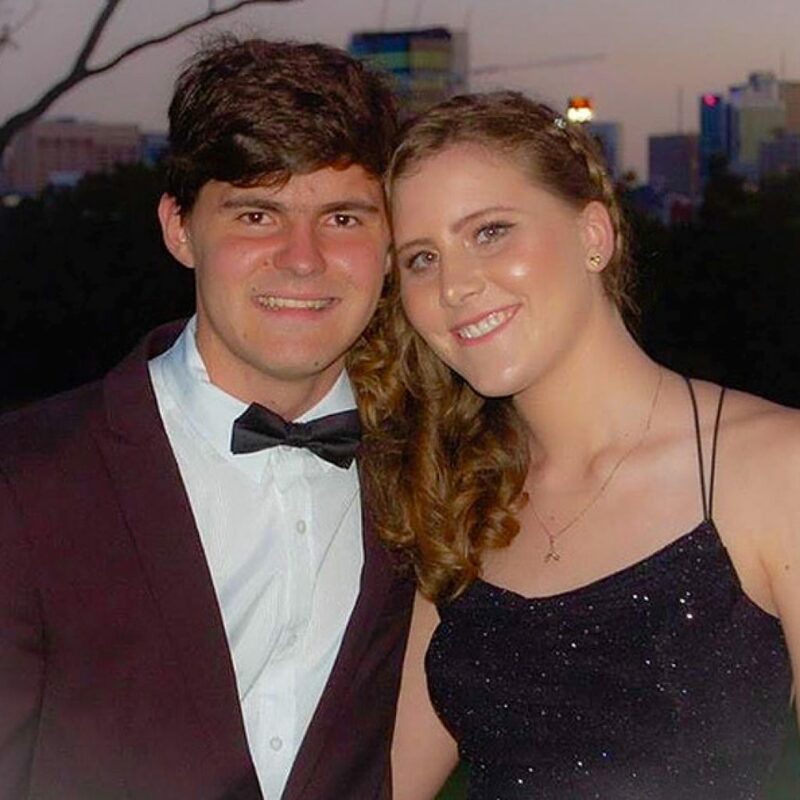 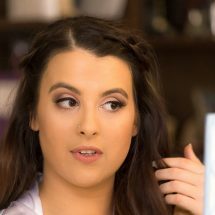 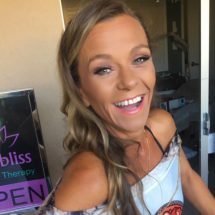 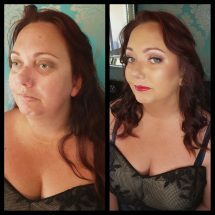 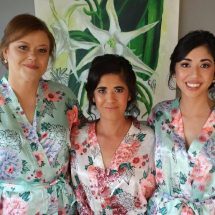 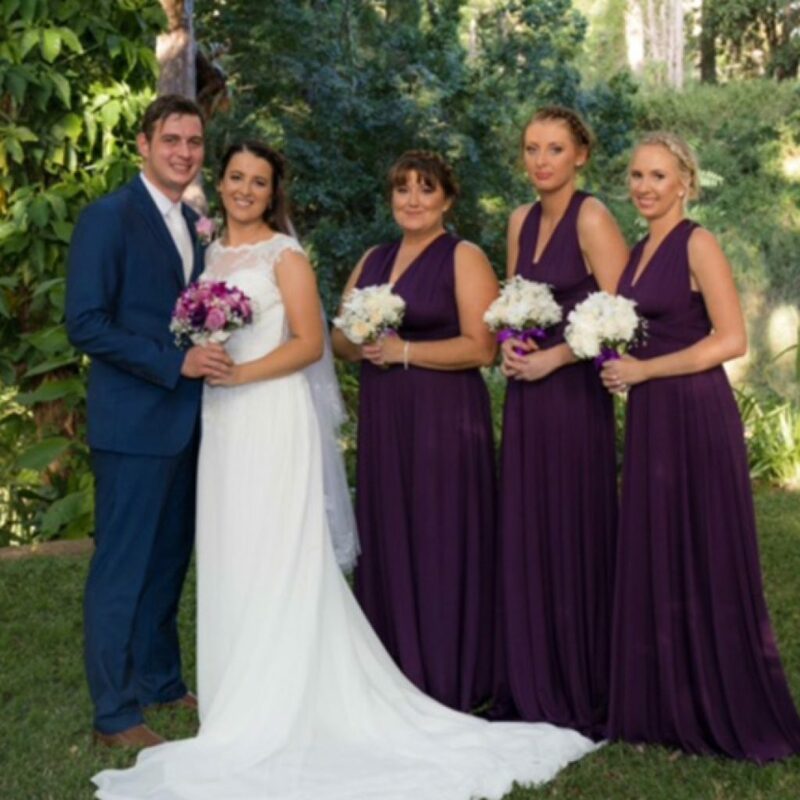 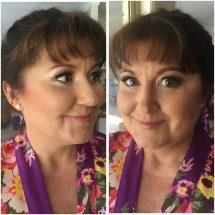 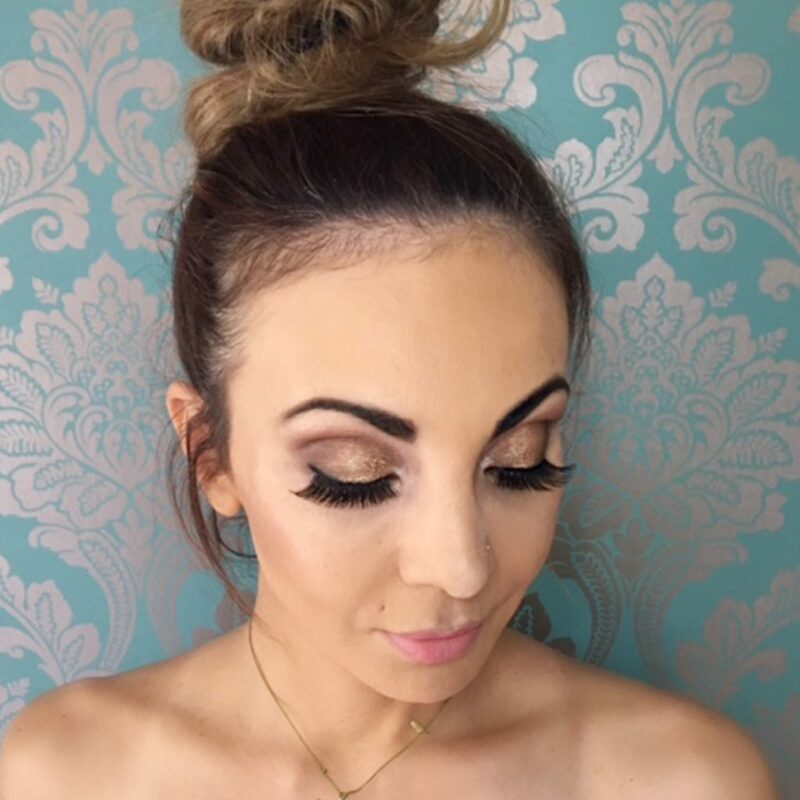 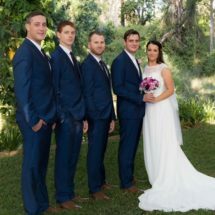 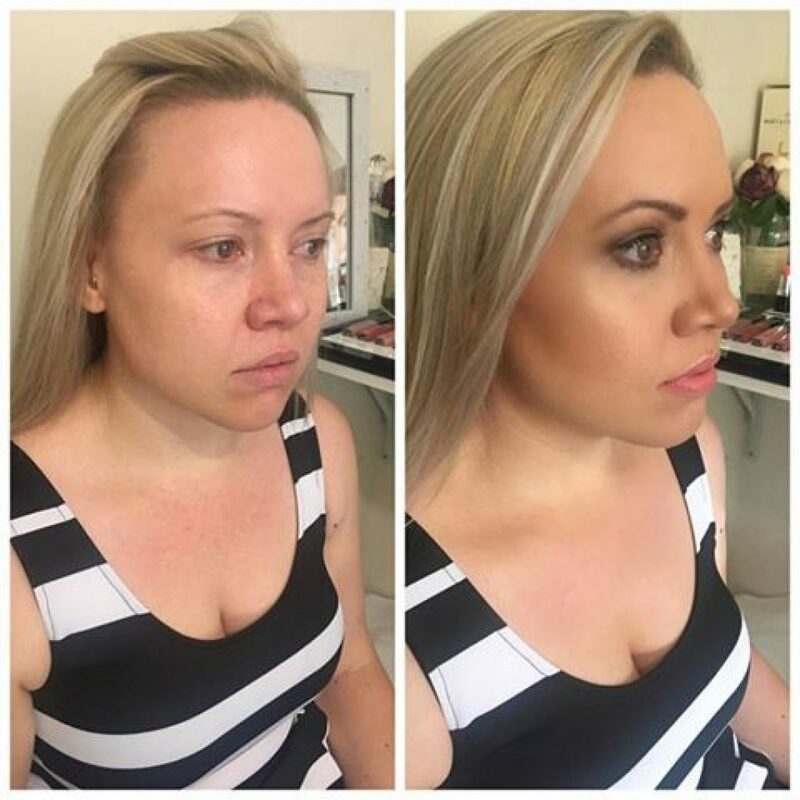 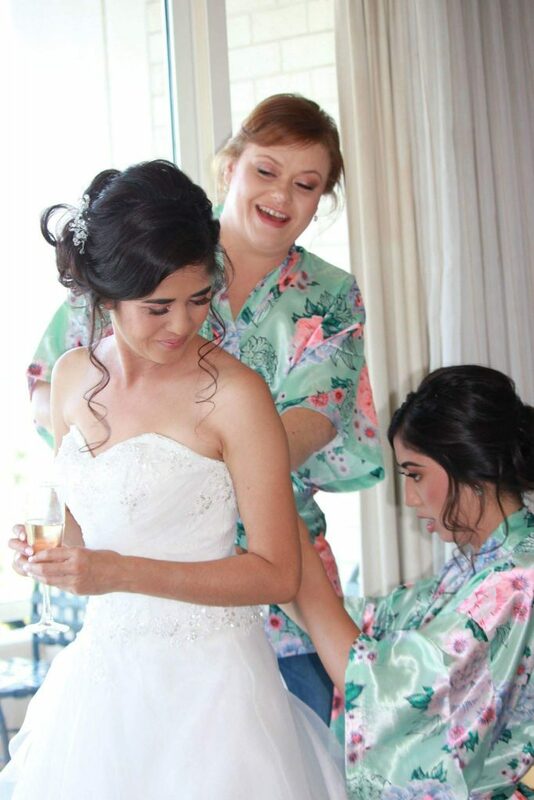 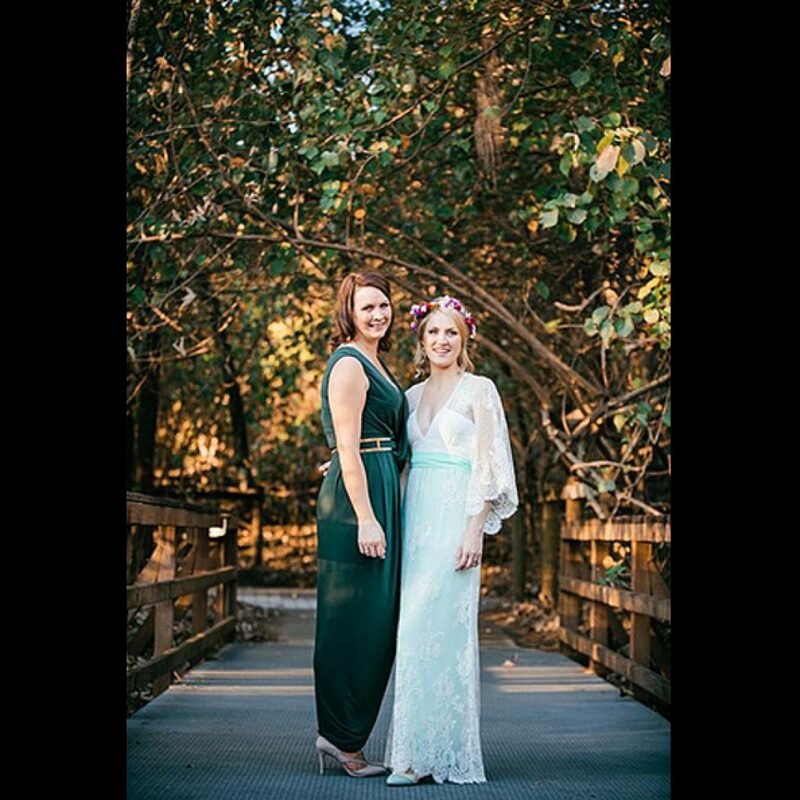 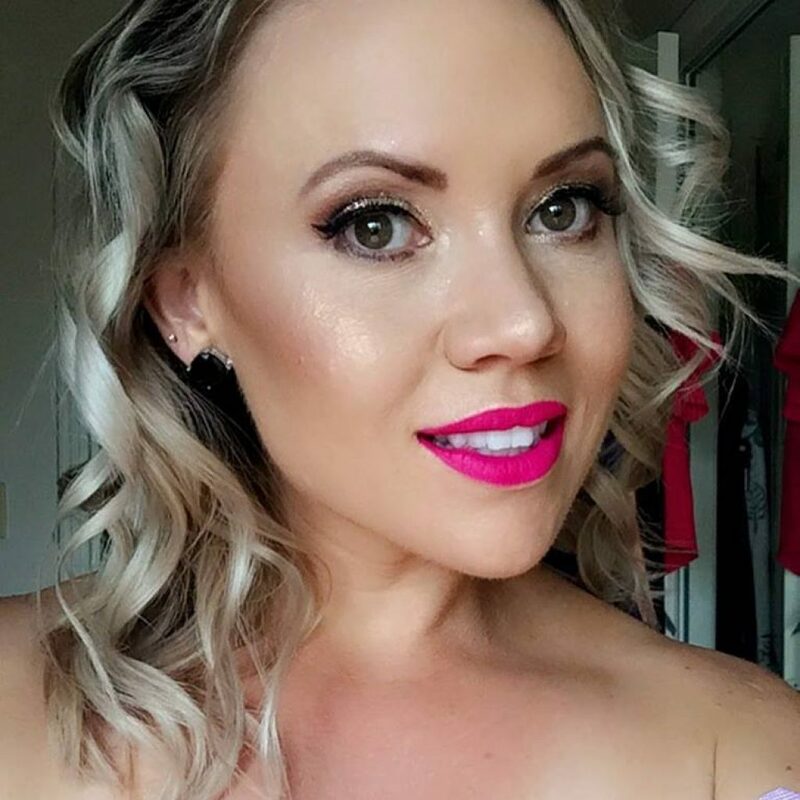 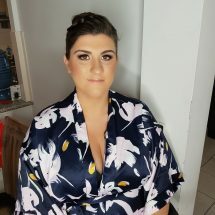 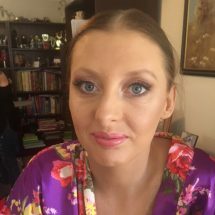 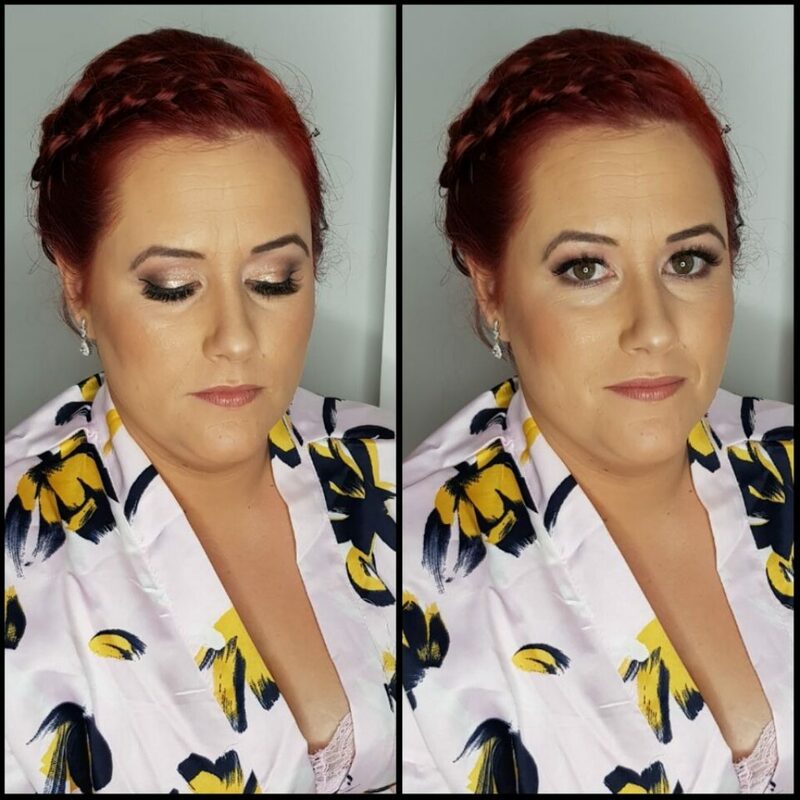 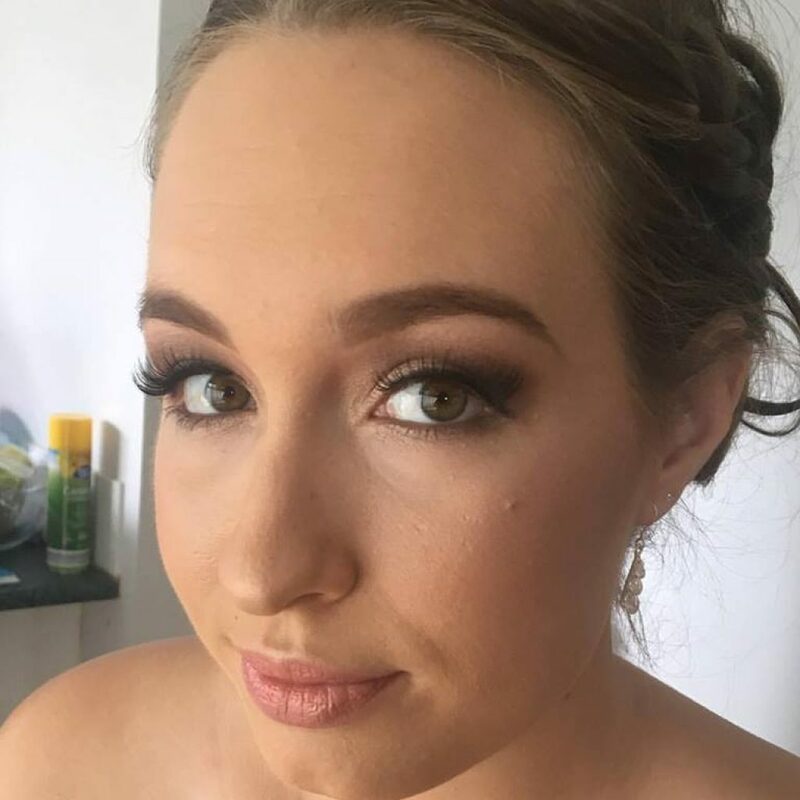 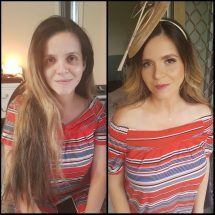 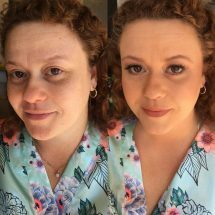 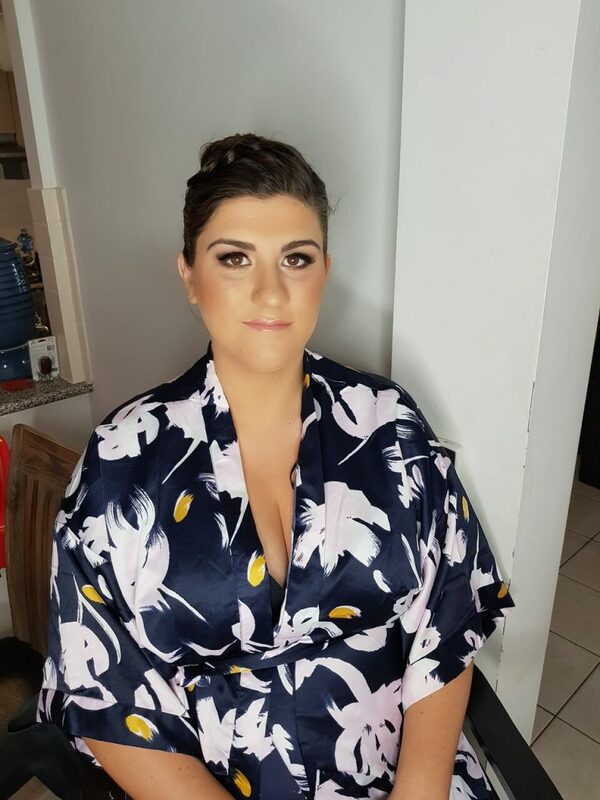 Jana, owner and creative director of Everbliss and her team provide a professional and friendly mobile hair & makeup service, specialising in naturally beautiful or glamorous transformations for your special day. Our aim is to leave you feeling and looking your best. 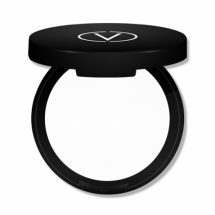 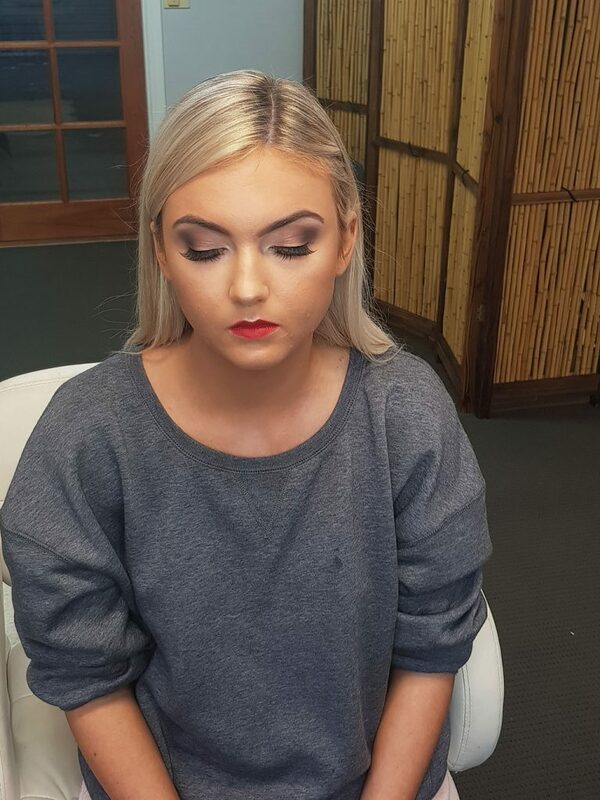 During your consultation, we learn as much about your likes and dislikes to create a unique and personalised look. 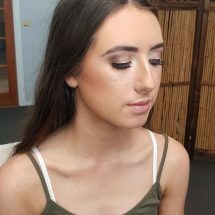 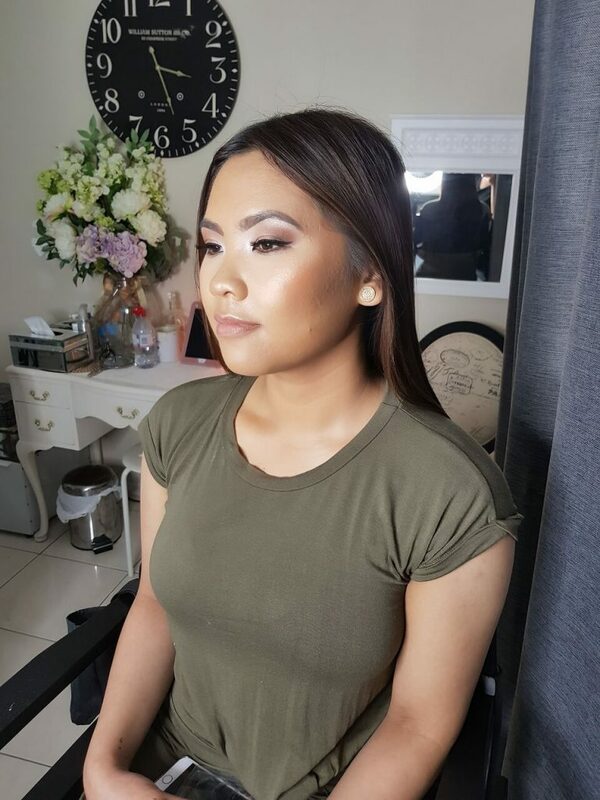 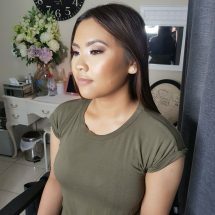 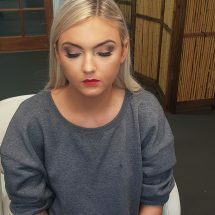 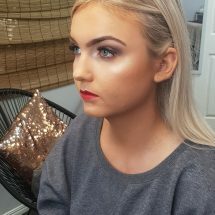 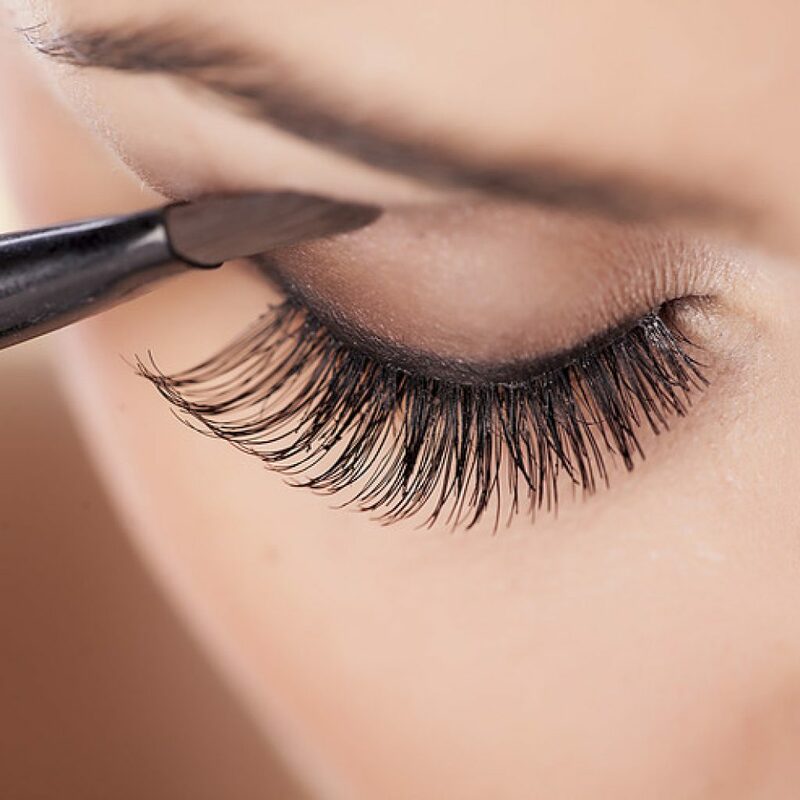 With a wealth of makeup and styling industry experience, attention to detail and a great passion for hair and makeup, we are confident we will create the perfect look for you. Alongside other high end brands, we use and recommend an Australian mineral makeup range to give you a flawless long-lasting finish. 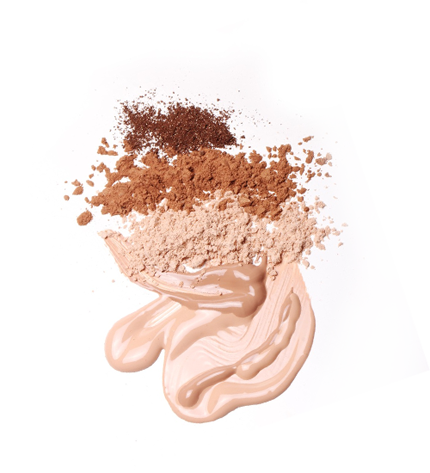 Mineral makeup makes a world of difference in enhancing your skin’s own radiance and allows your skin to breathe. 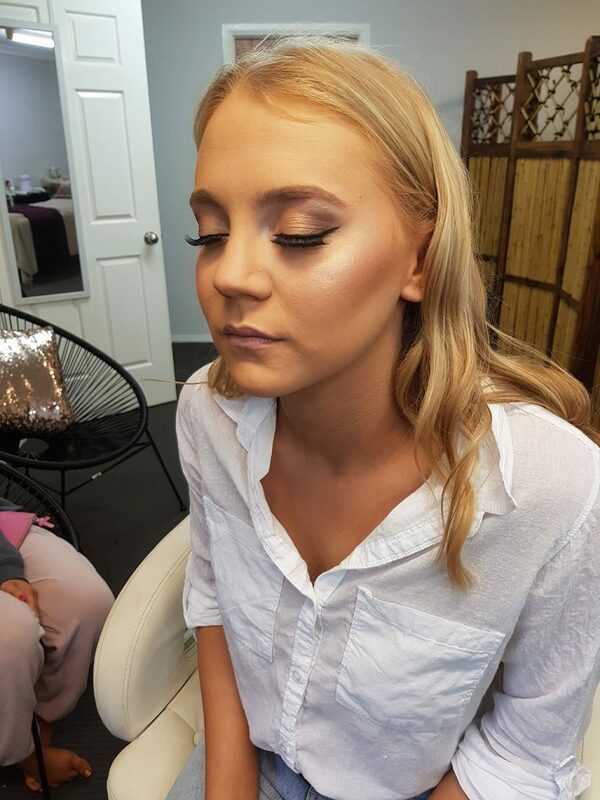 From neutral shades to show-stopping shimmer, you’ll enjoy a beautiful look for your special day. 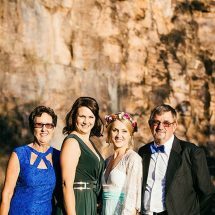 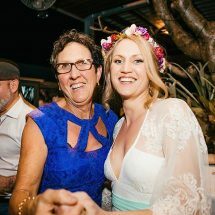 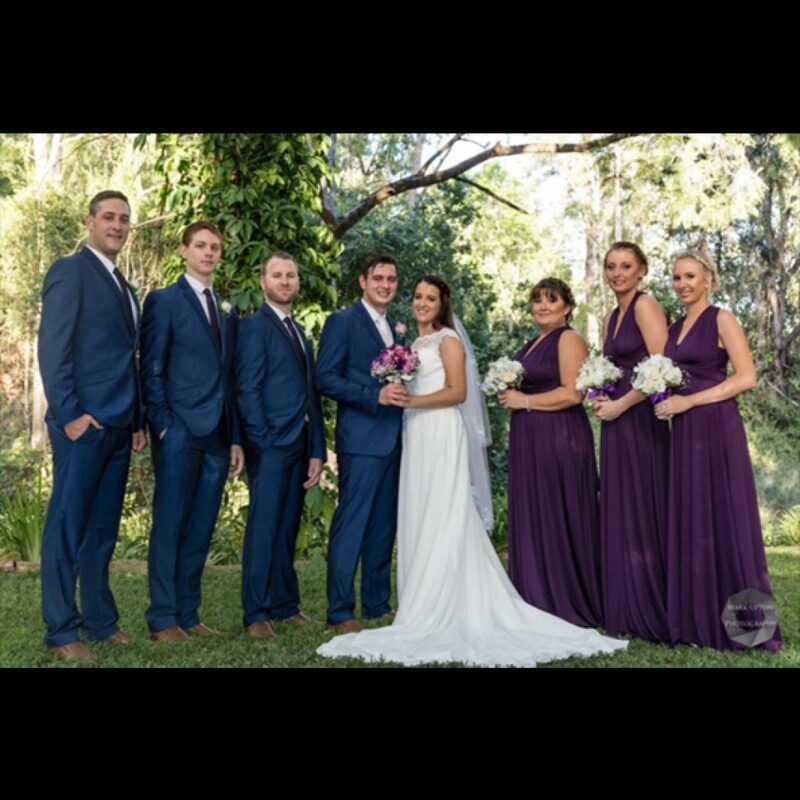 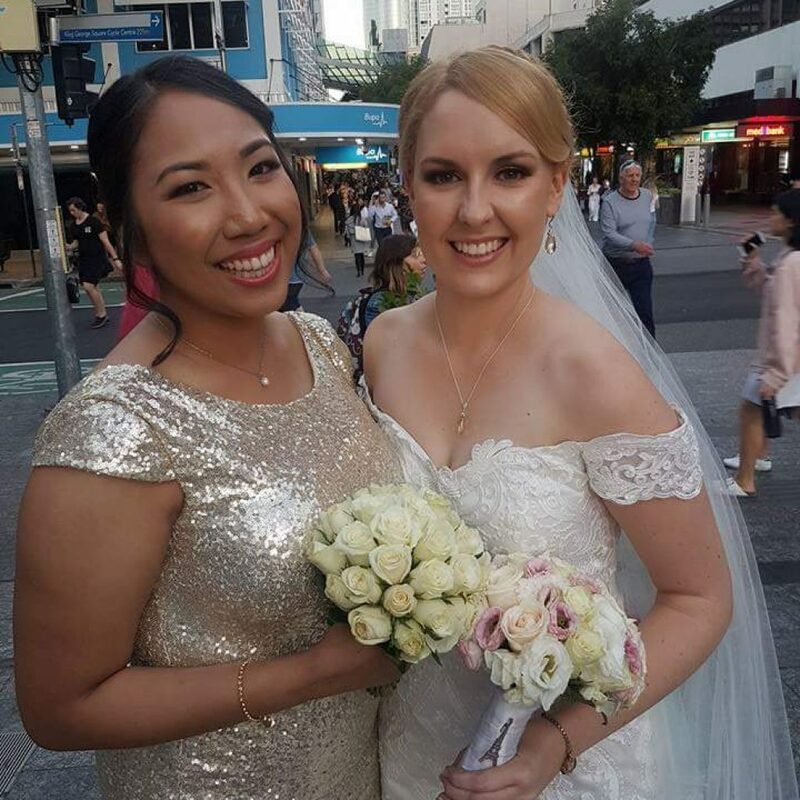 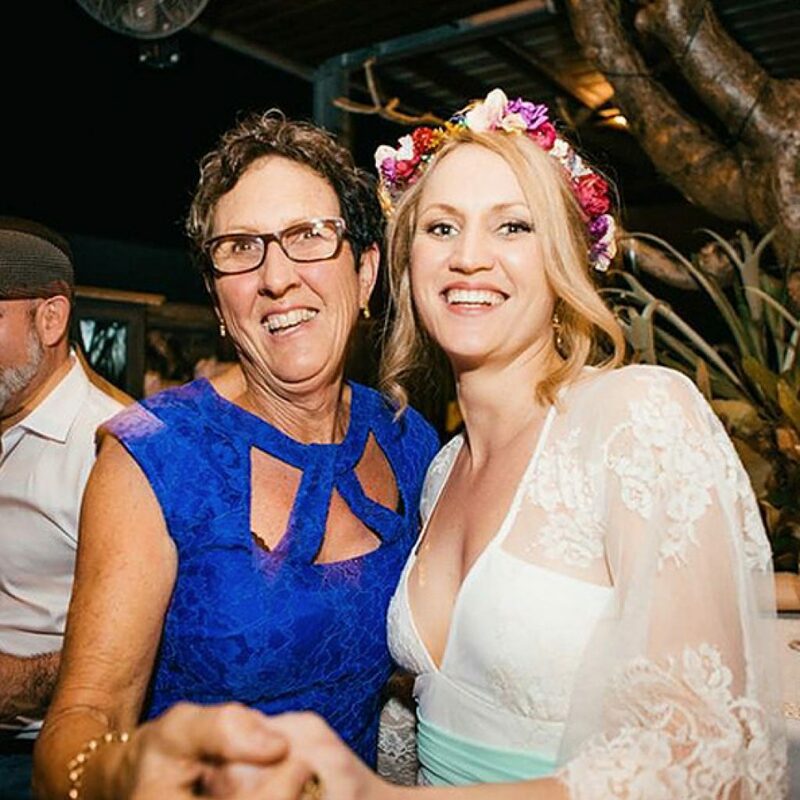 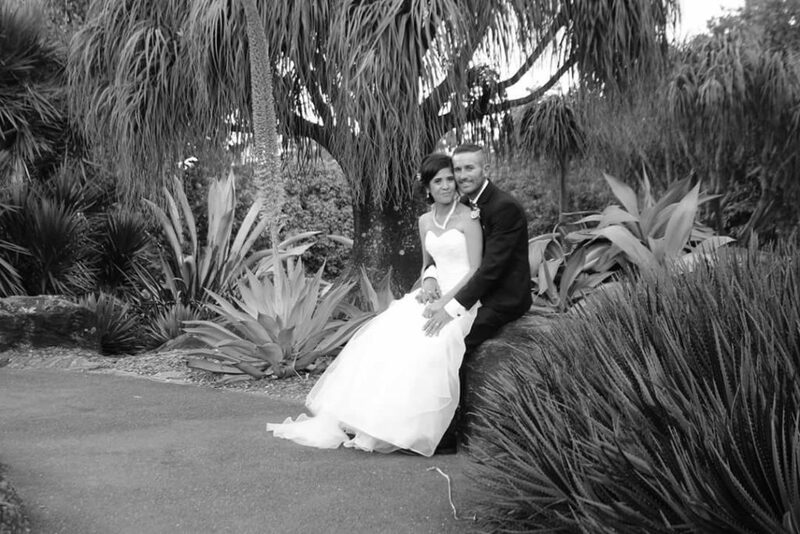 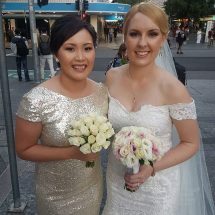 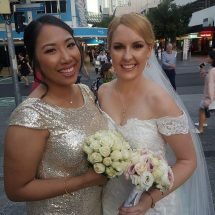 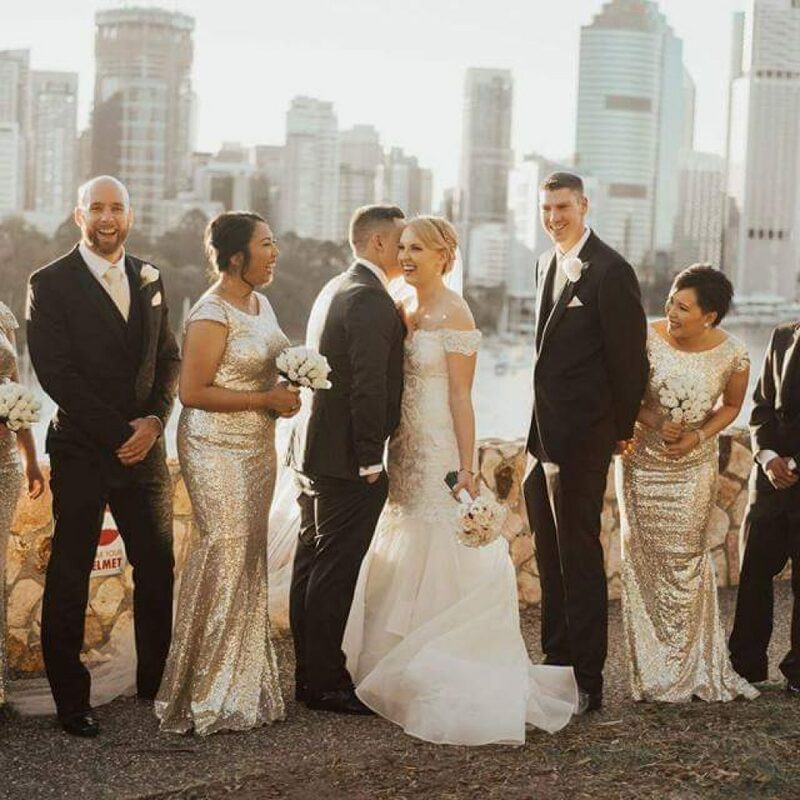 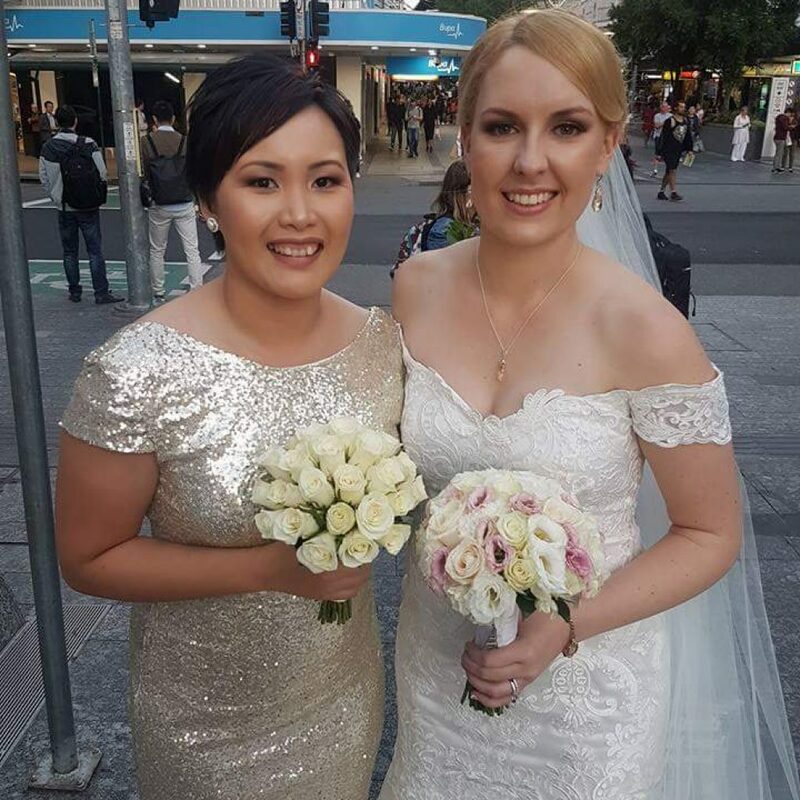 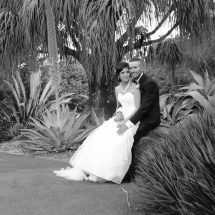 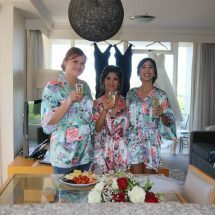 To help you relax, we come to you on your special day, home or hotel and travel to Brisbane, Sunshine Coast and Gold Coast. 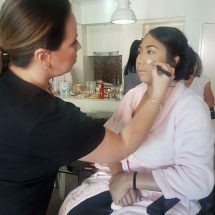 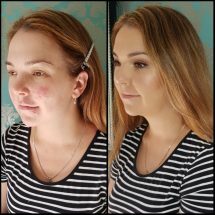 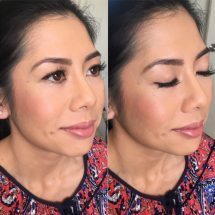 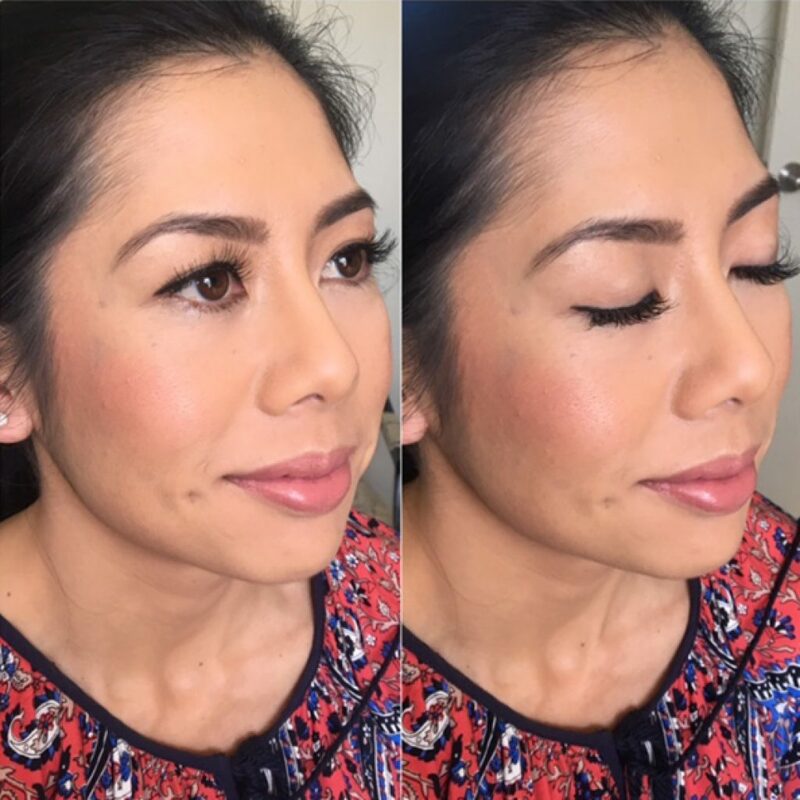 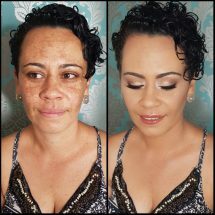 Every makeup application includes a consultation to ensure you we create the perfect look for you. 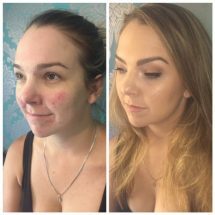 All applications include contouring/highlighting and lashes if requested. 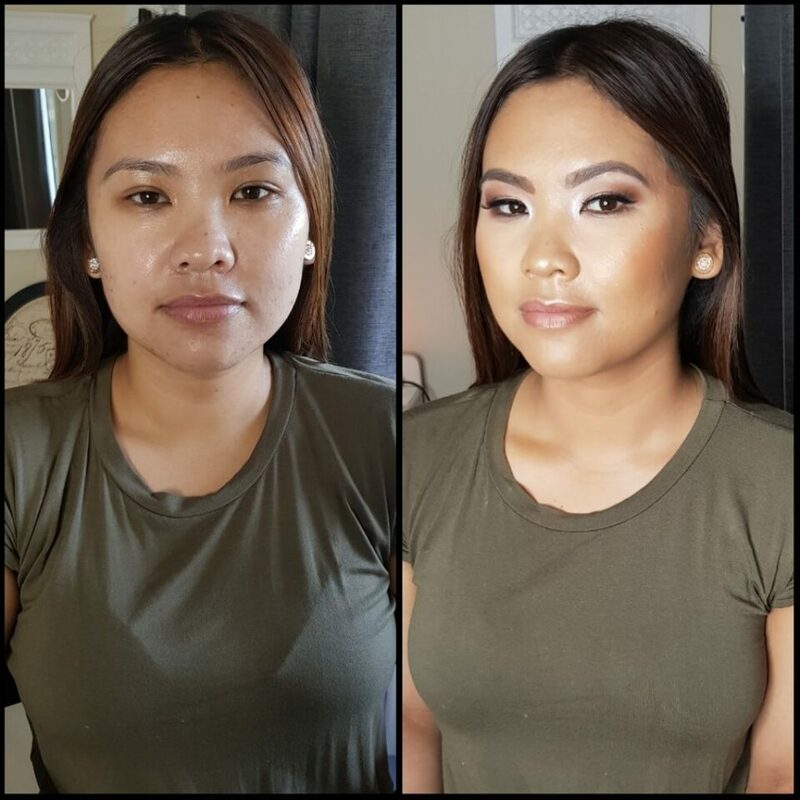 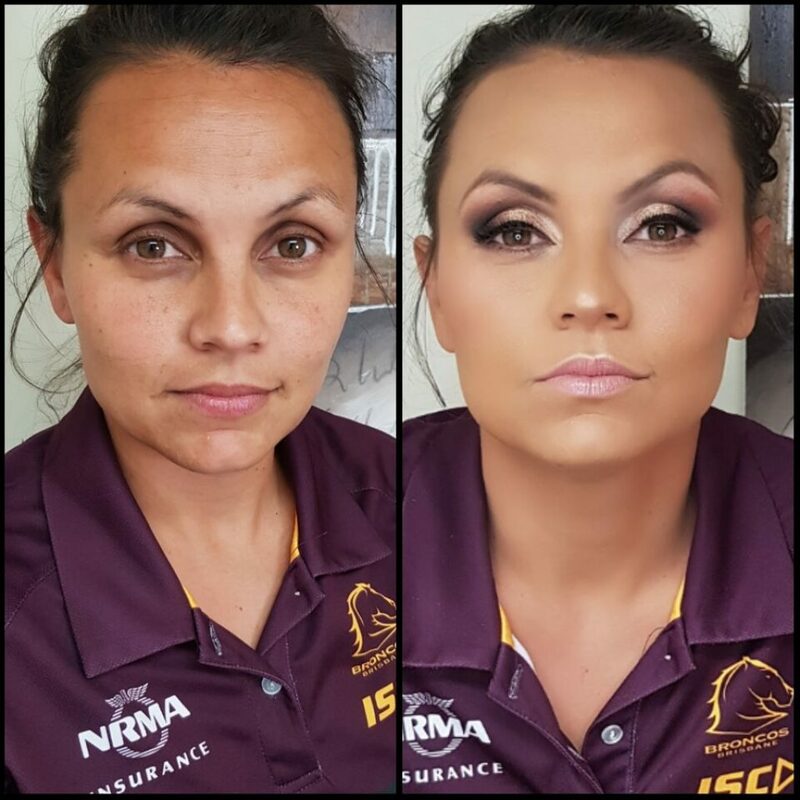 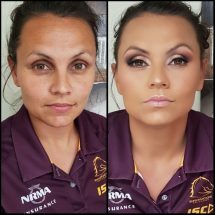 Terms and Conditions A $30 non-refundable/non-transferable deposit is required to secure all makeup bookings. 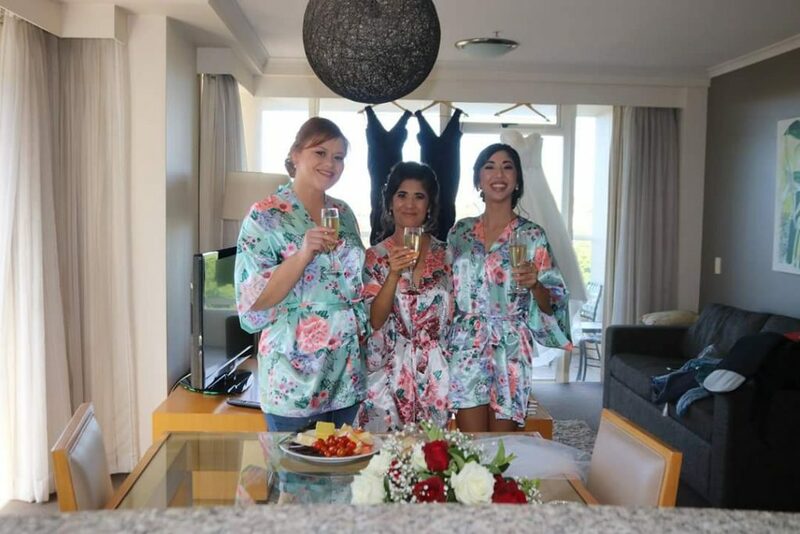 Bookings may be held tentatively for 24 hours. 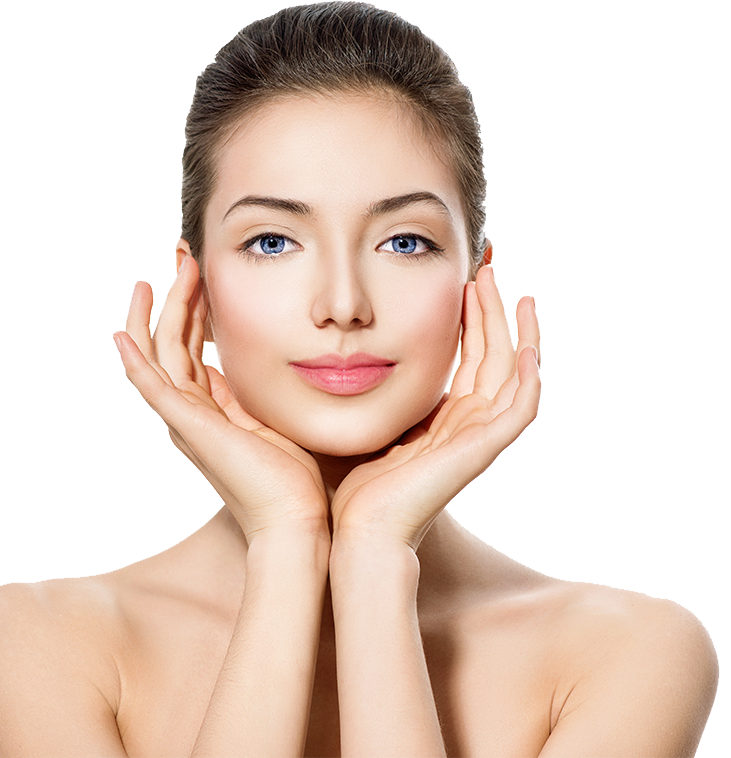 Once a deposit has been received, the booking will be secured. 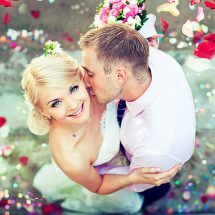 If a booking is not secured after 2 days, the date/time will be released. 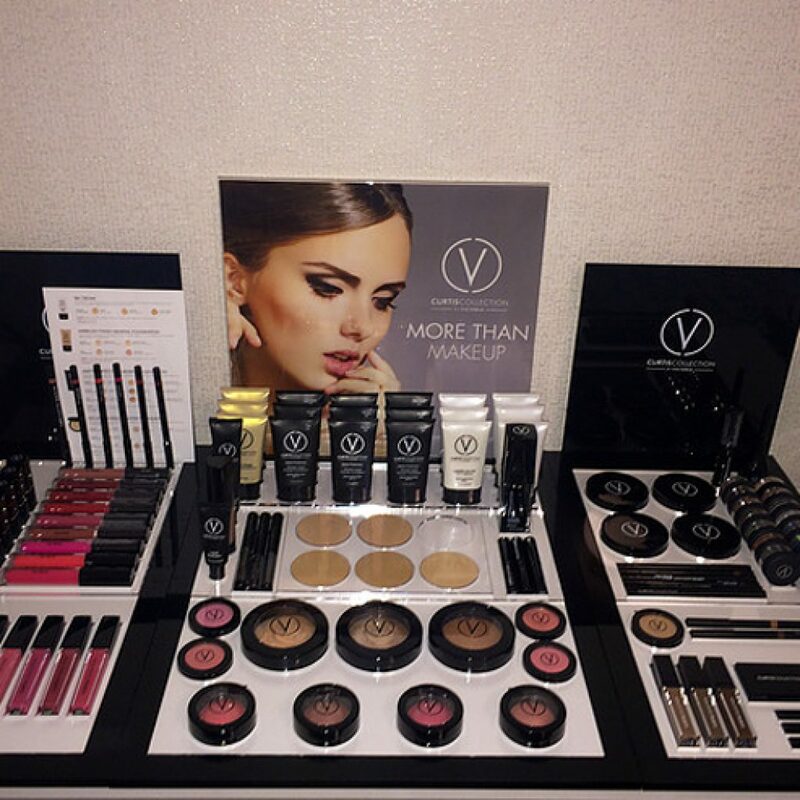 We accept payment via direct deposit, card (1.9% surcharge applies), Paypal or cash. 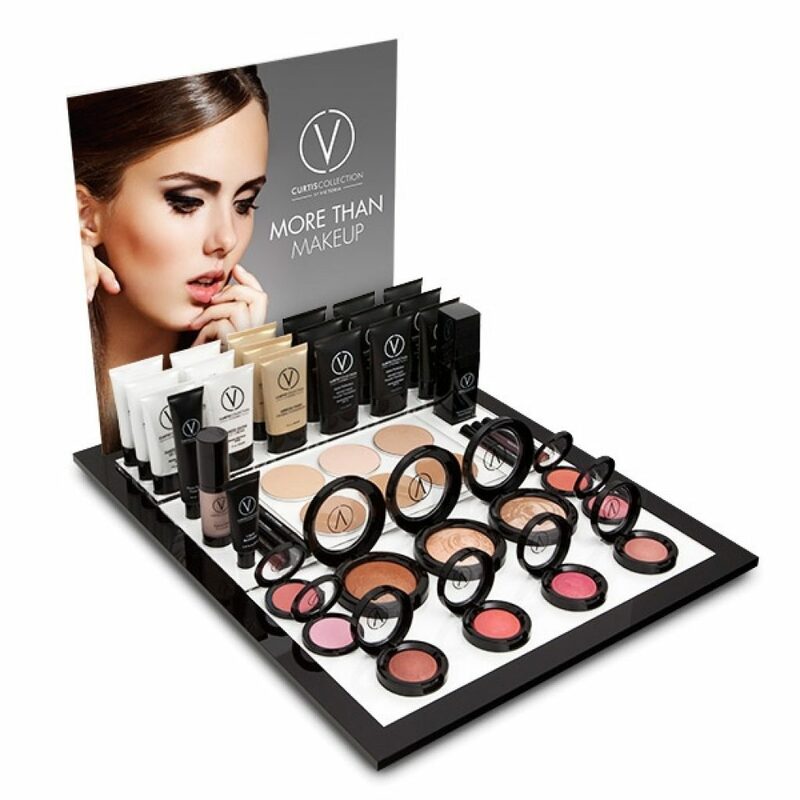 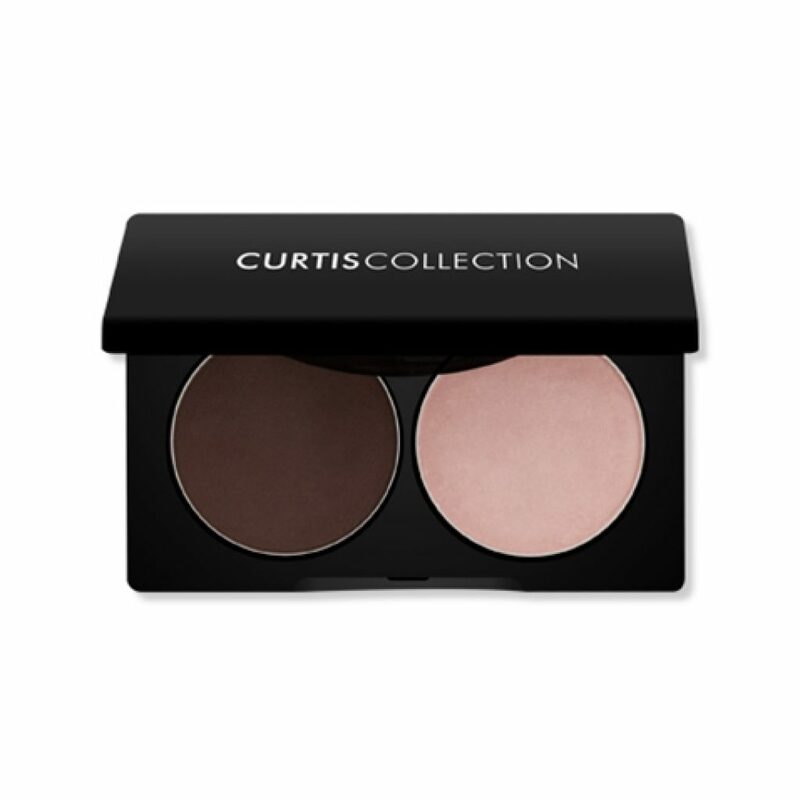 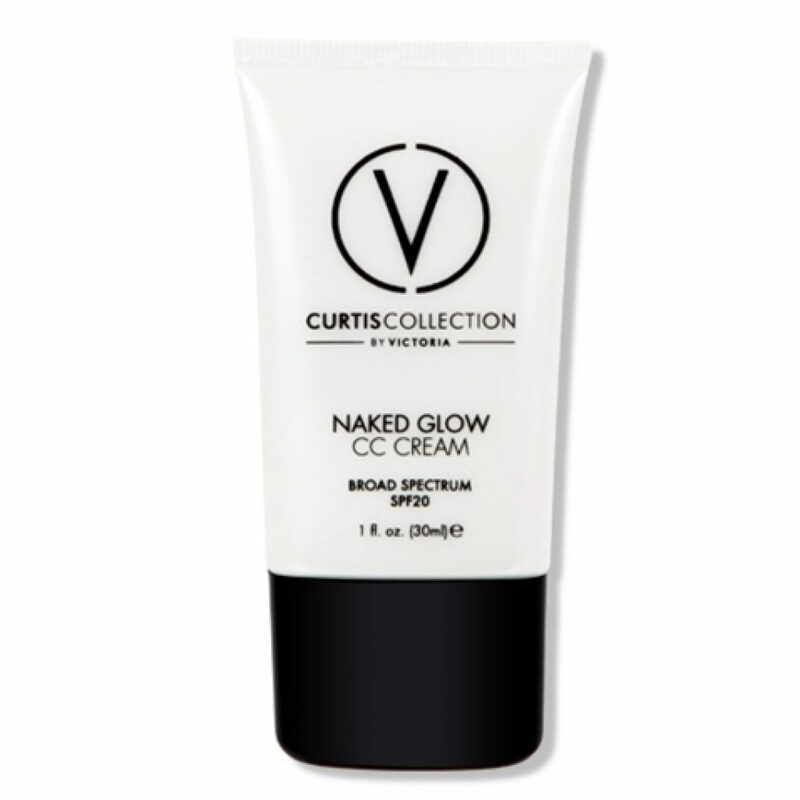 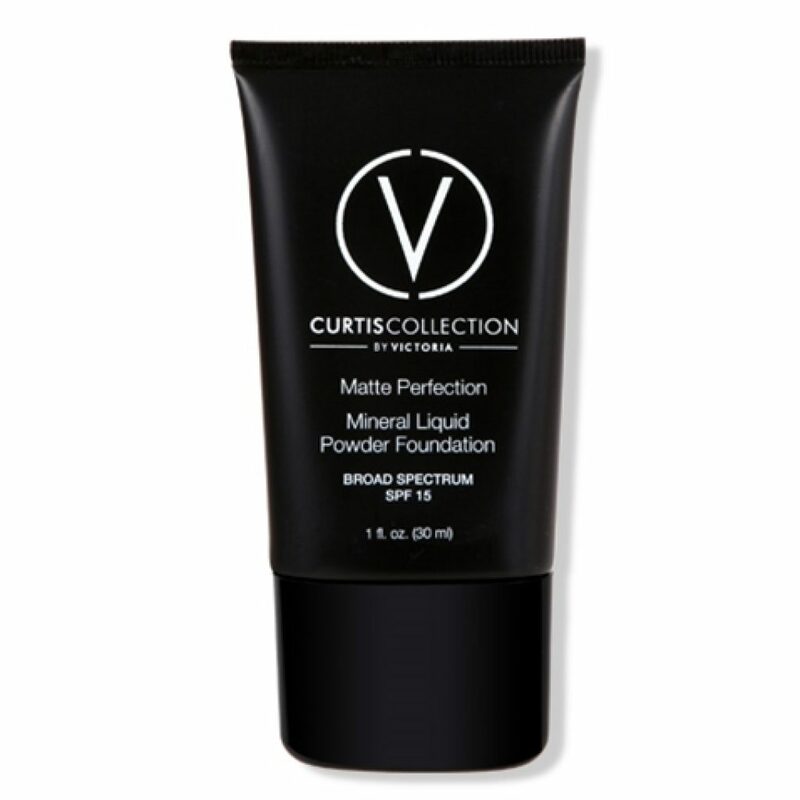 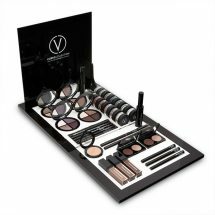 Everbliss Health and Beauty is a proud stockist of Curtis Collection by Victoria, a 100% Australian owned boutique makeup brand, offering a prestige line of professional cosmetics. 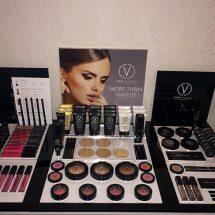 The premier range features a dedicated mineral makeup collection, designed to pamper and perfect, while treating the skin with the most powerful natural ingredients. 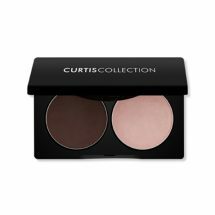 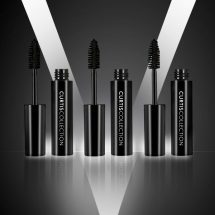 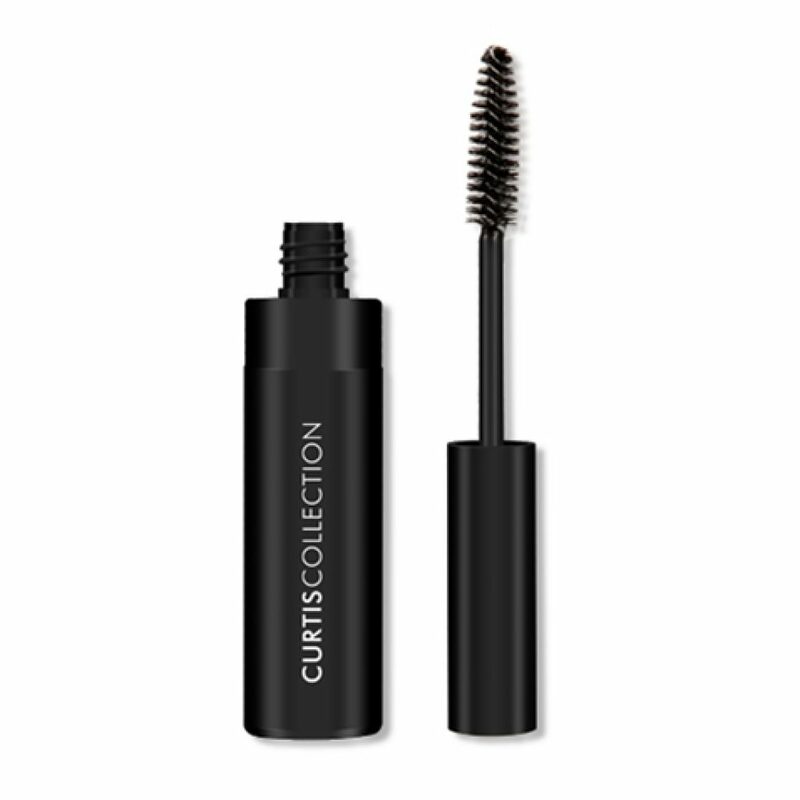 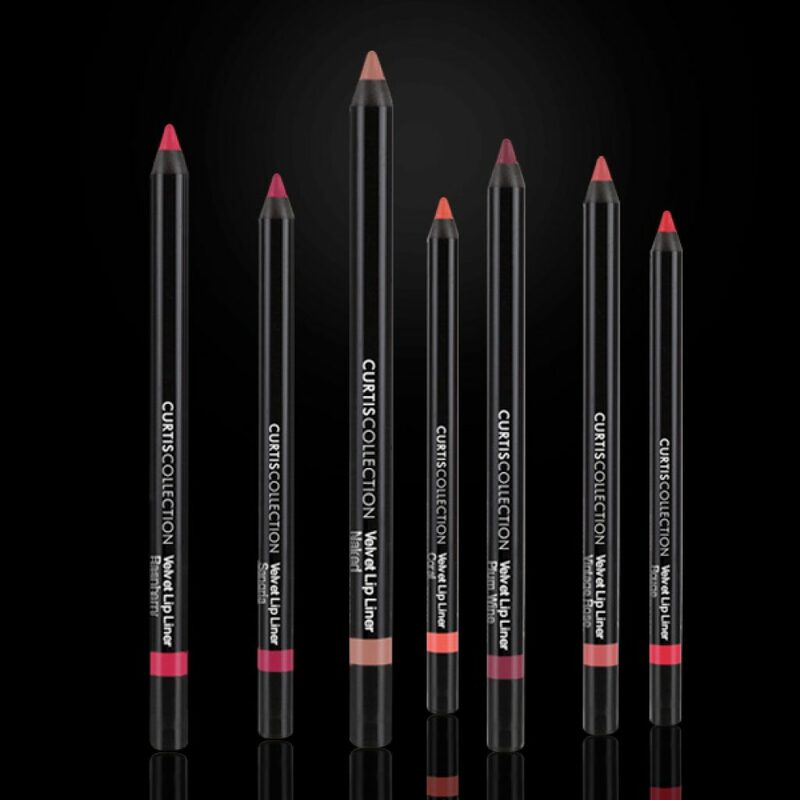 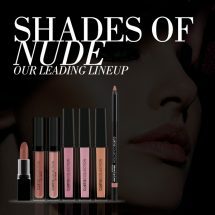 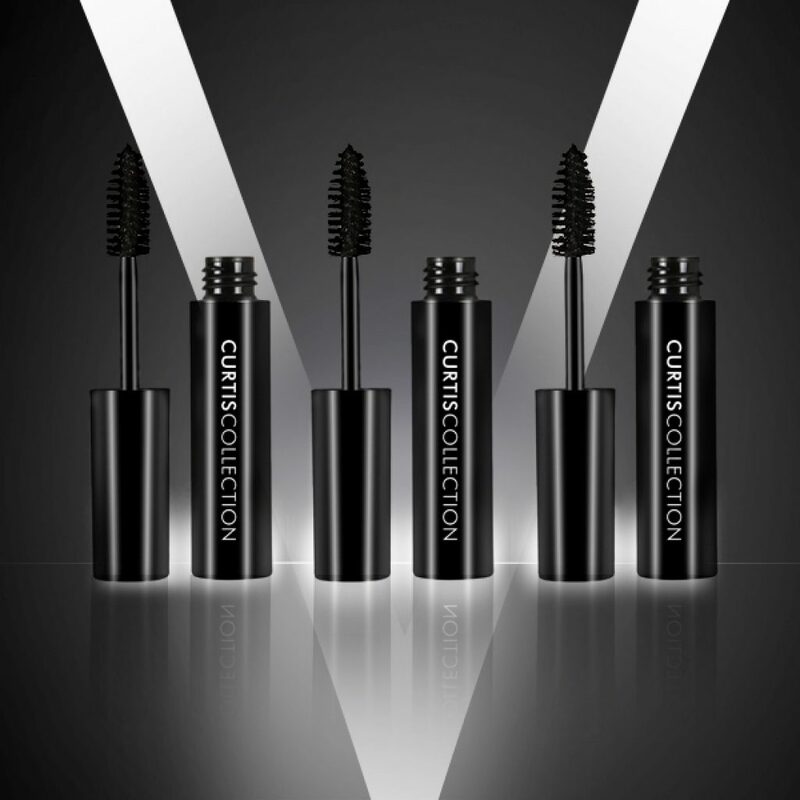 Curtis Collection is setting a new standard in the world of cosmetics. 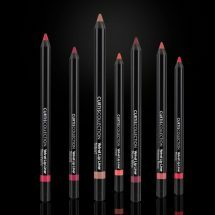 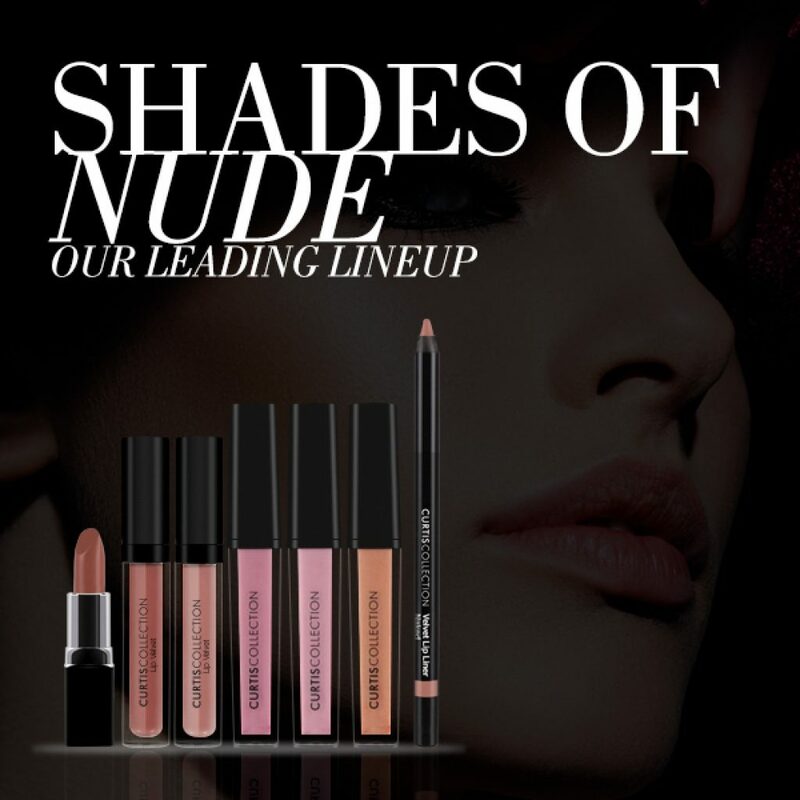 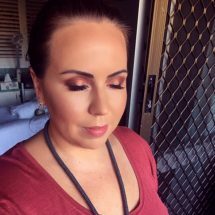 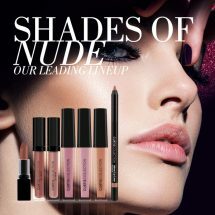 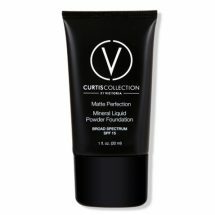 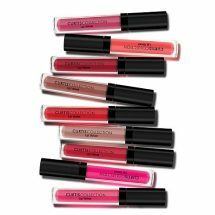 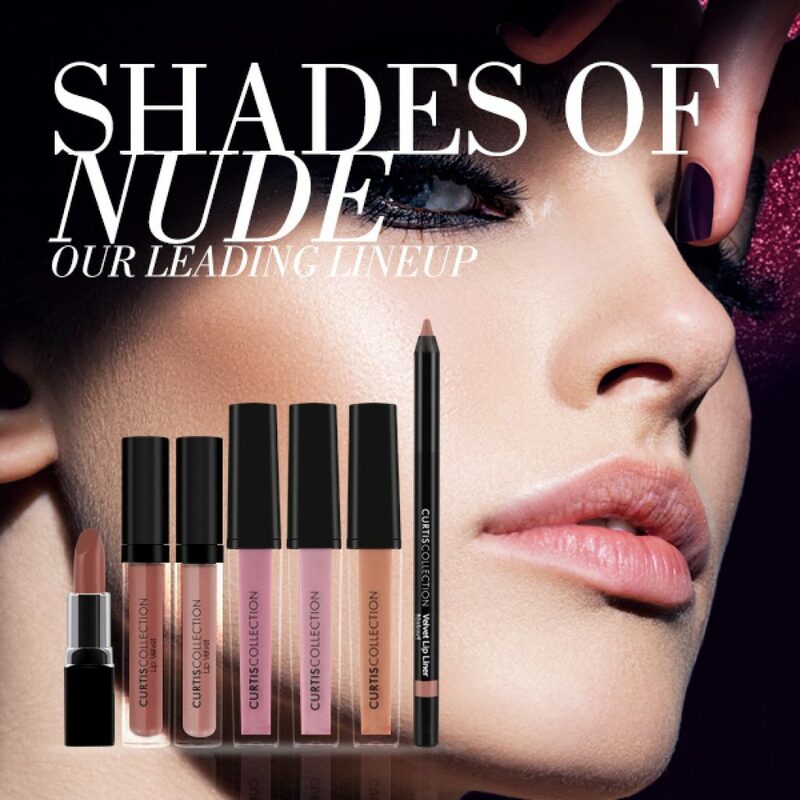 Luxurious formulas containing the highest grade minerals along with chic, sophisticated packaging have earned Curtis Collection, the reputation of Australia’s hottest new makeup brand. 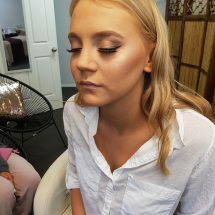 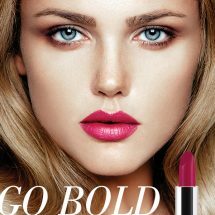 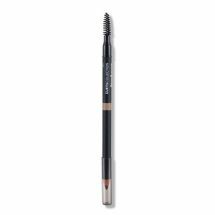 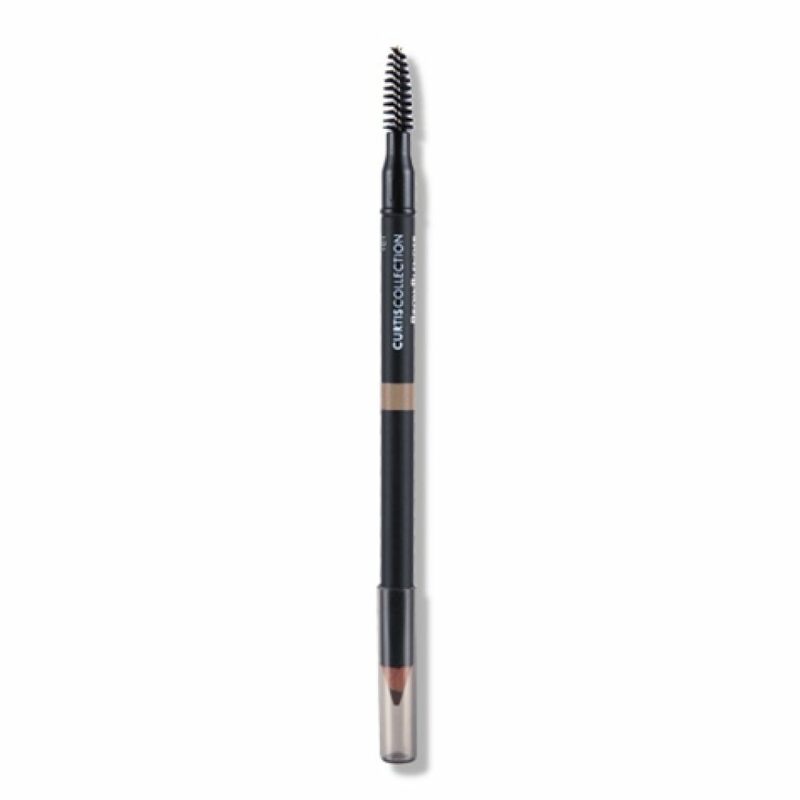 Come in for professional makeup application, makeup lesson or simply to purchase your products. 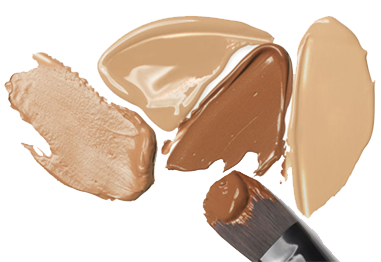 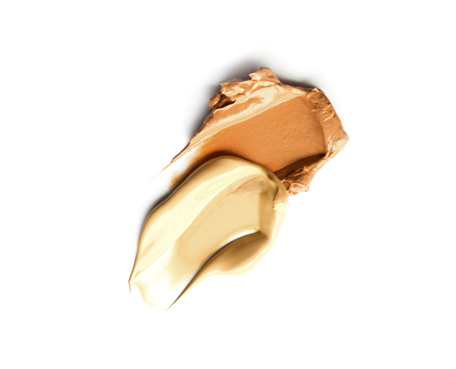 Moisturises like a cream, preps like a primer and covers like a foundation. 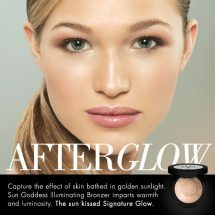 This multi tasking innovative treatment cream primes, tints, nourishes, renews and evens skin tone all at the same time. 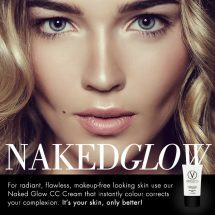 Benefits: Primes, moisturises, hydrates, covers and conceals, broad spectrum SPF 30 sun protection. 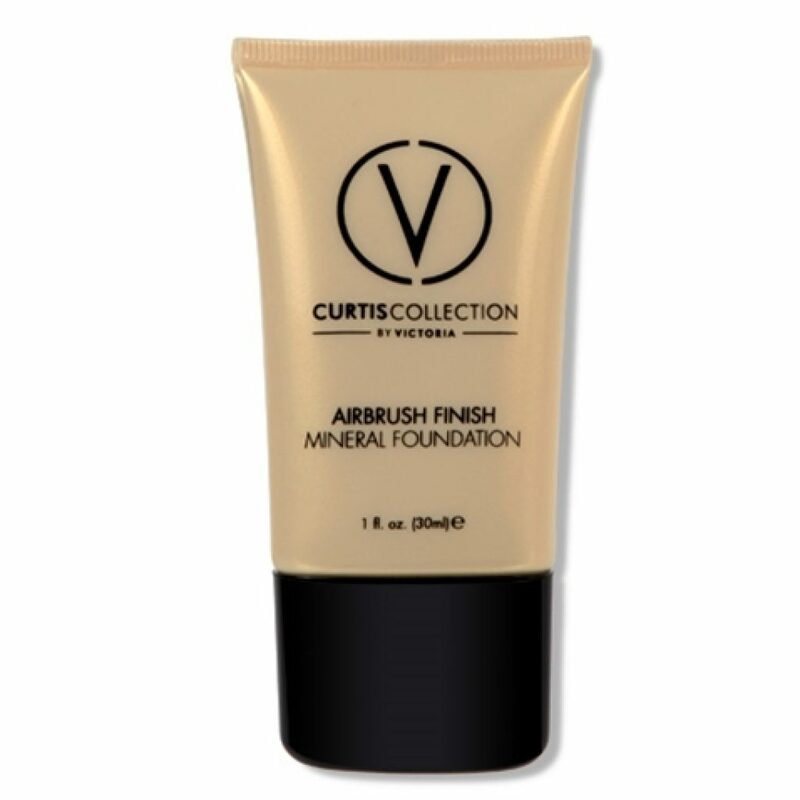 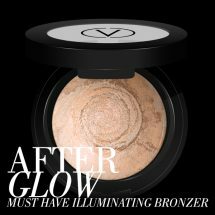 This lightweight formula keeps skin hydrated while fine lines and skin imperfections are airbrushed out with natural light diffusing spheres, for a flawless finish. 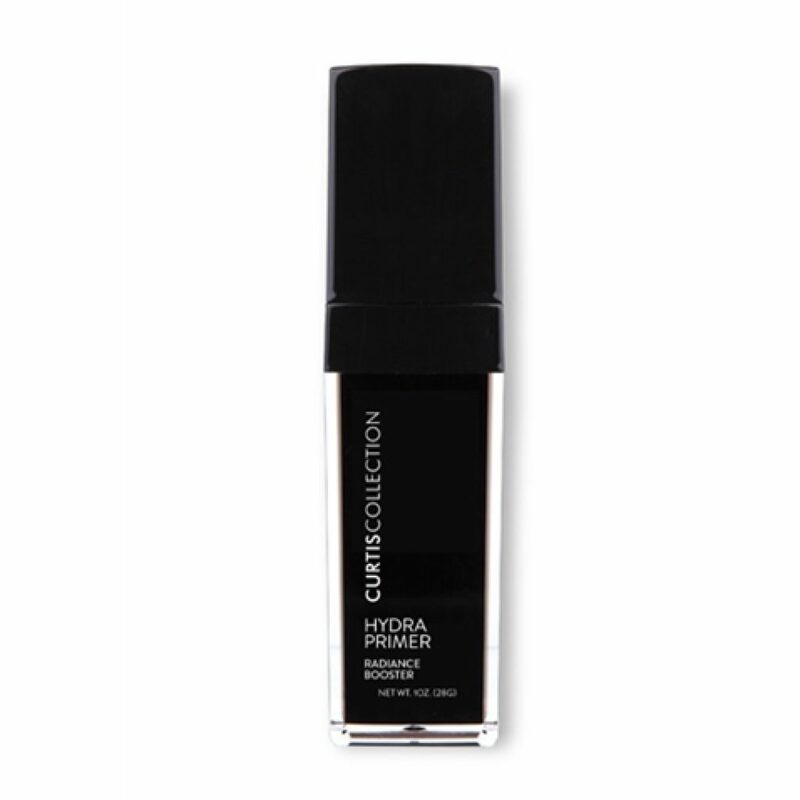 Benefits: Super hydrating, youthful appearance, blurs fine lines and wrinkles, locks in moisture. This smooth blend of vitamins A, C and E provide antioxidant-rich protection for your skin, while micro-diffusers reduce the appearance of pores and fine lines. 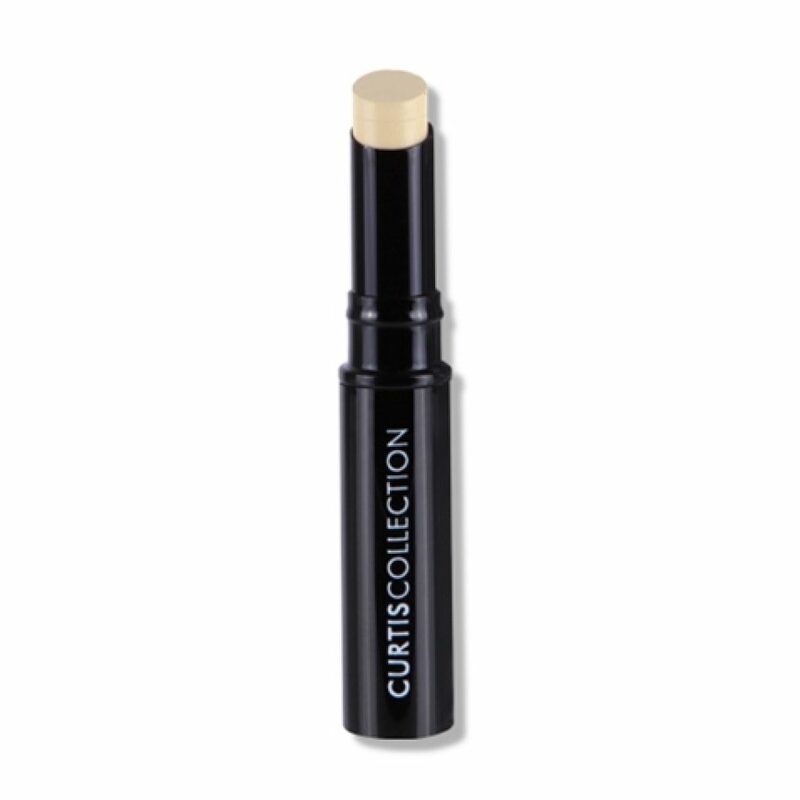 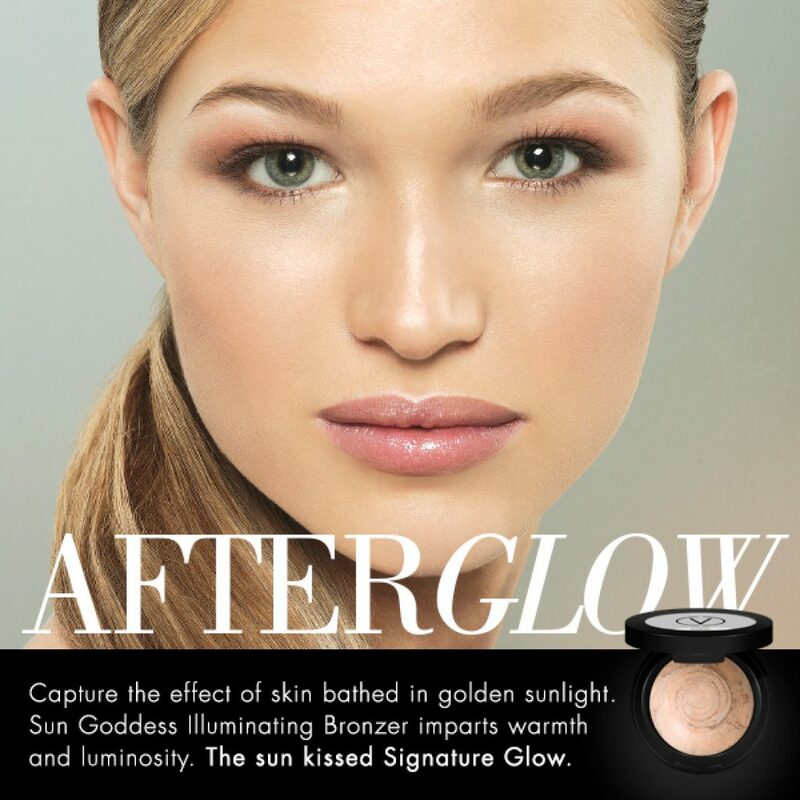 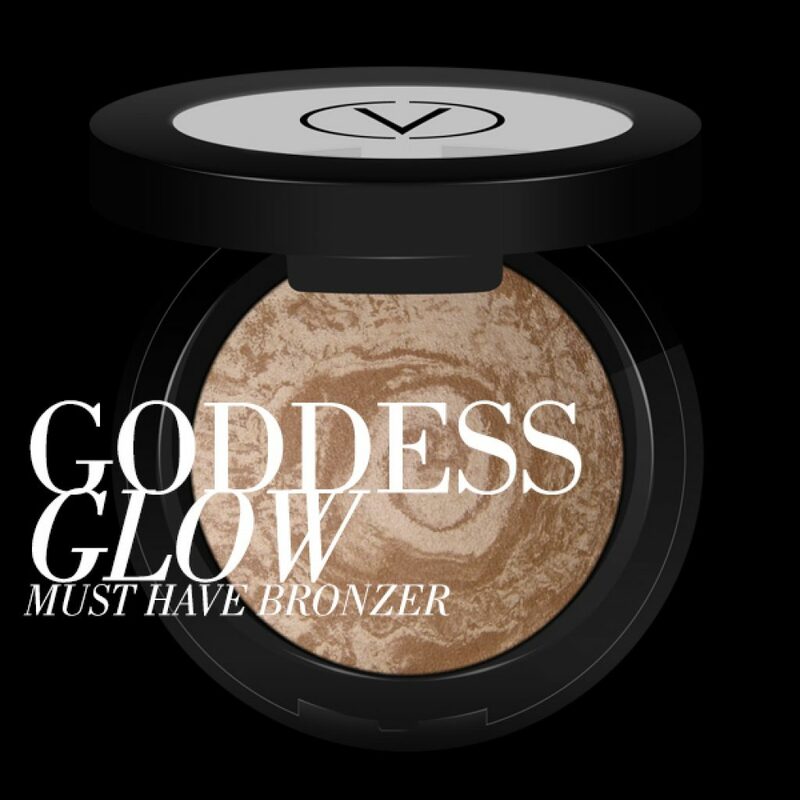 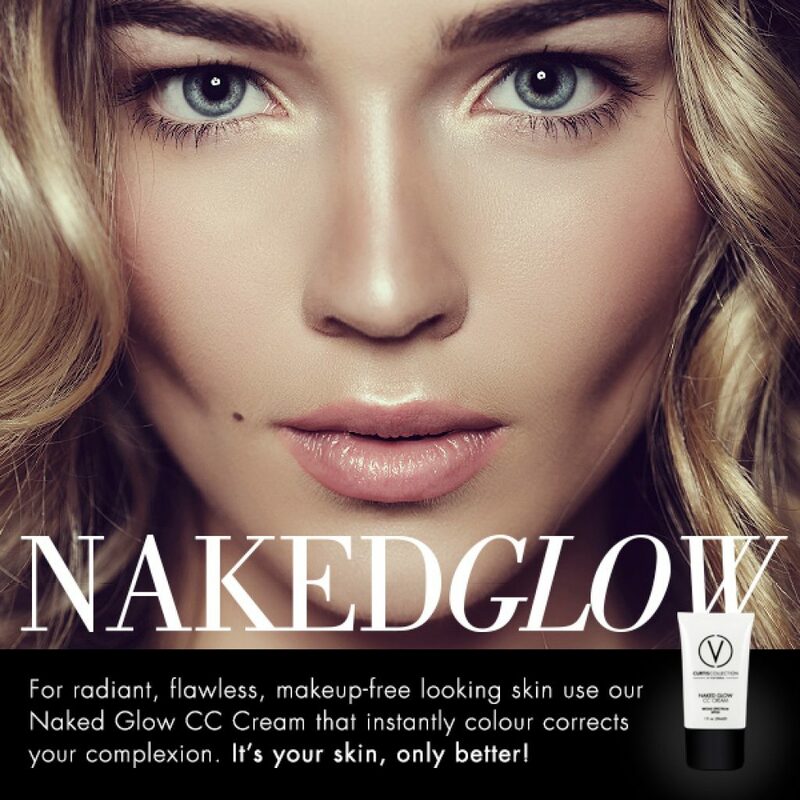 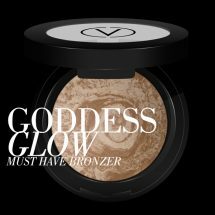 Benefits: Weightless, long wearing, flawless coverage, broad spectrum SPF 15 sun protection. 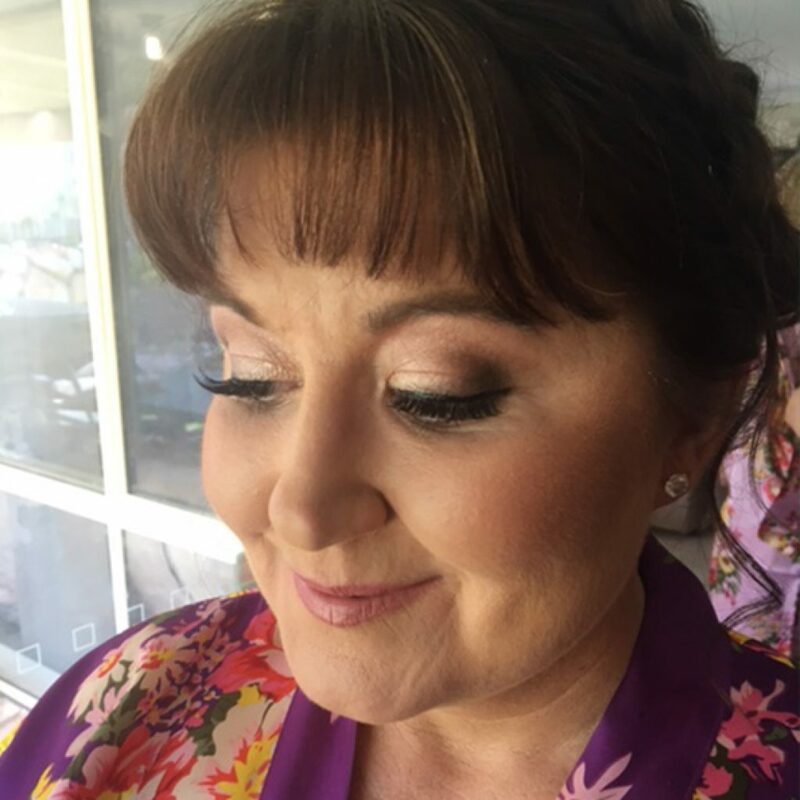 Finish: Semi matte/soft focus/radiant glow.